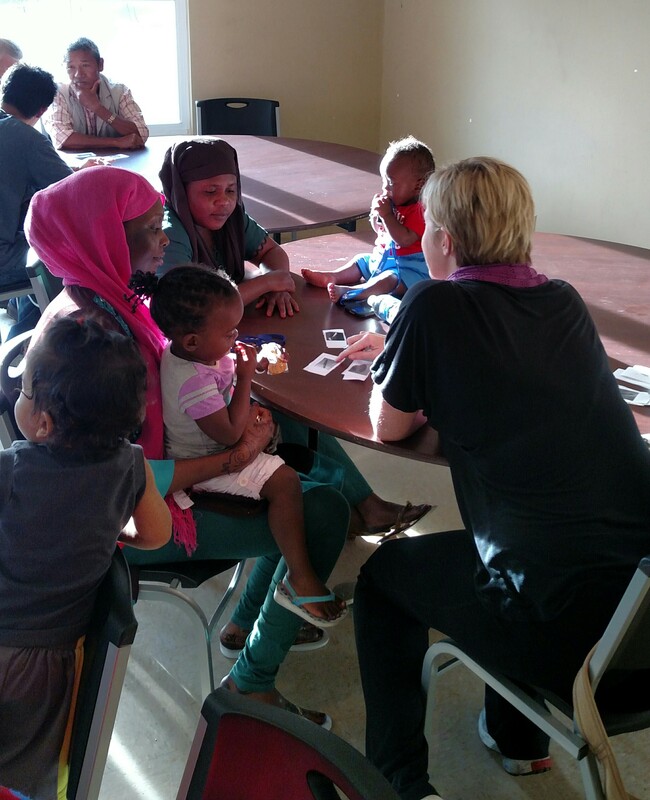 Launching ‘Migros Aid 100-500 Initiative’ – Migros Aid, Inc. 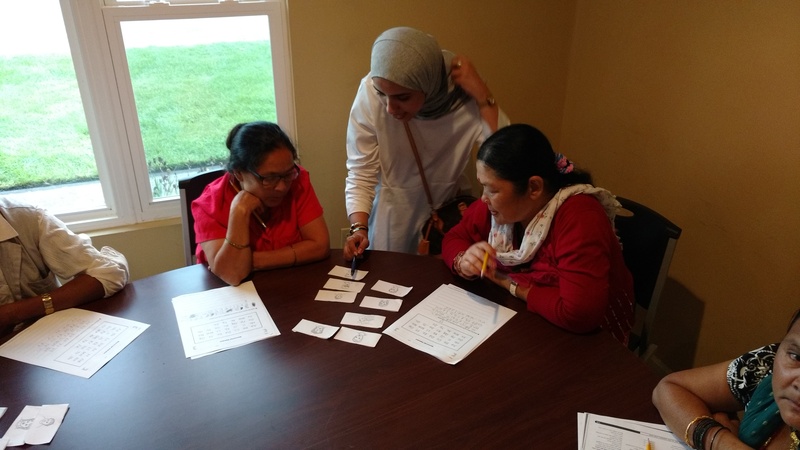 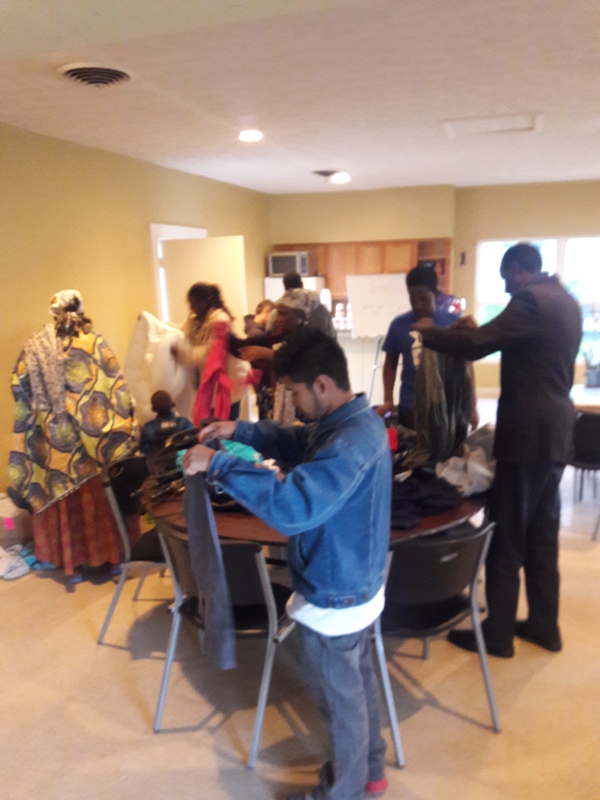 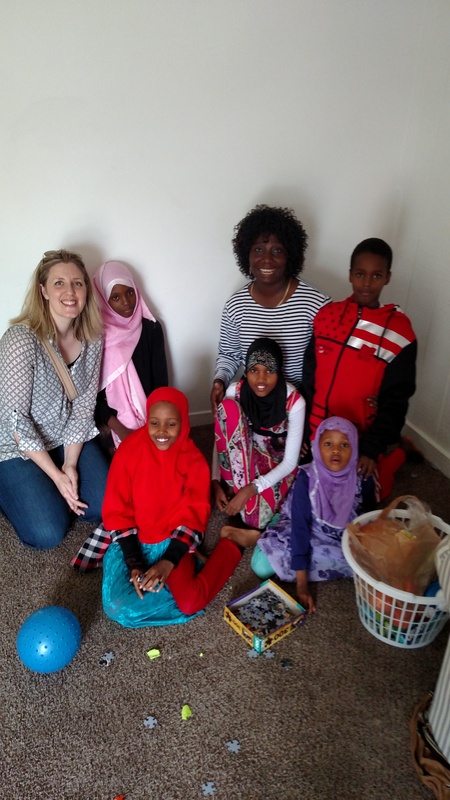 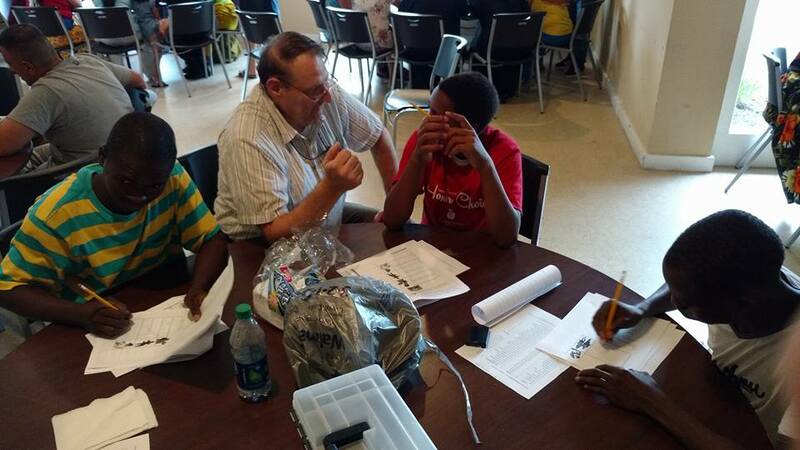 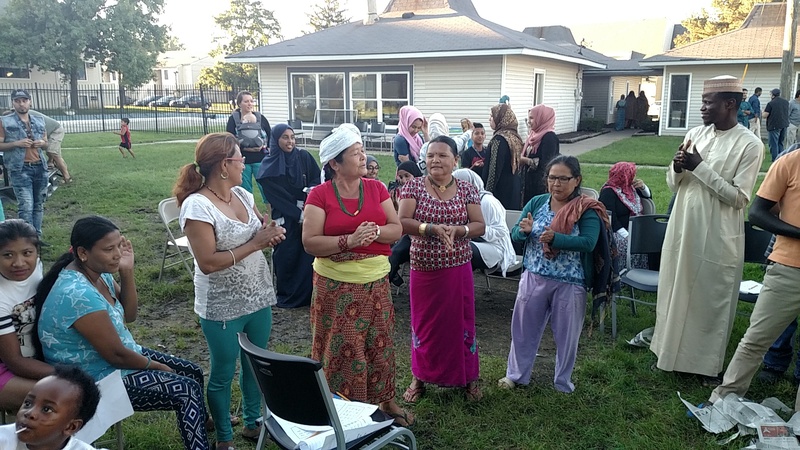 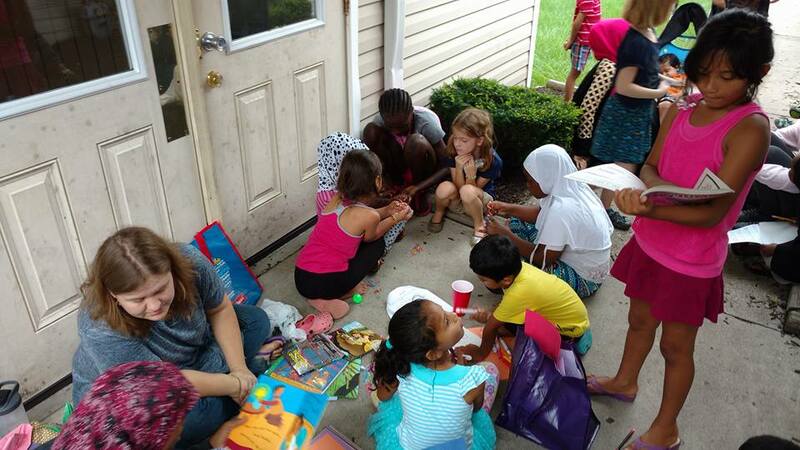 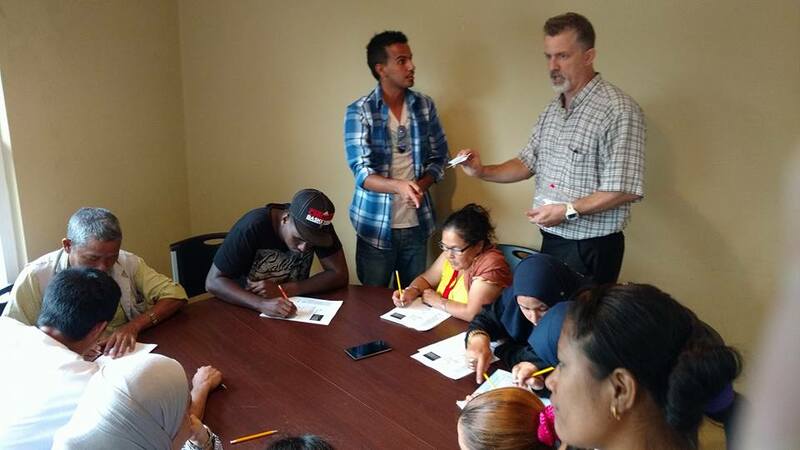 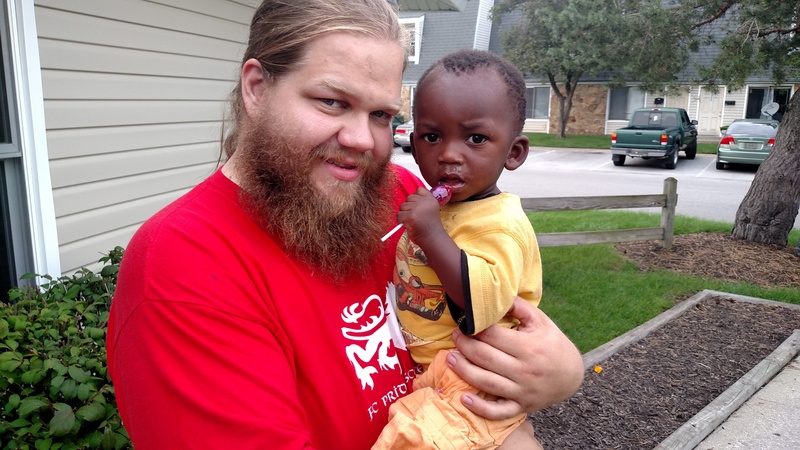 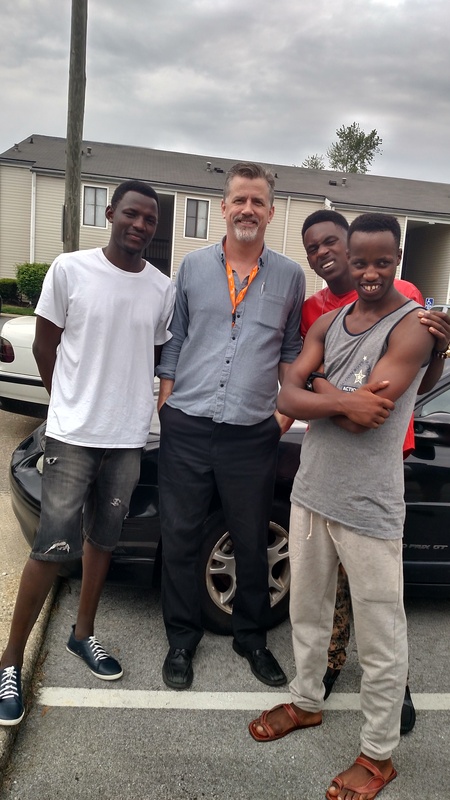 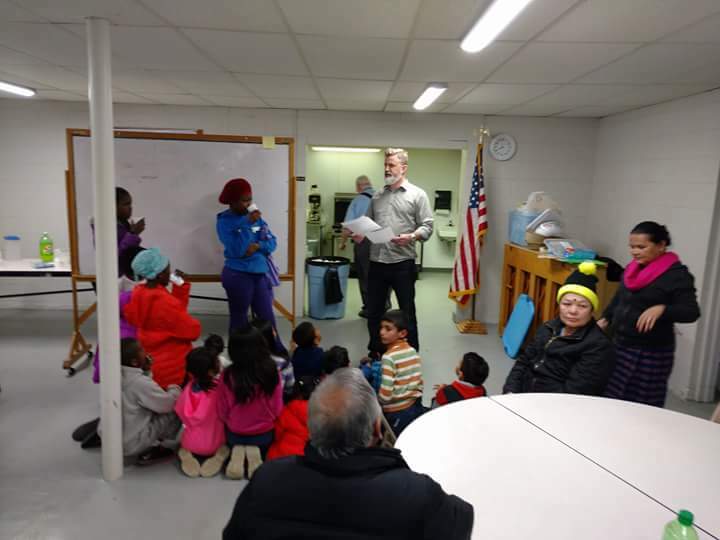 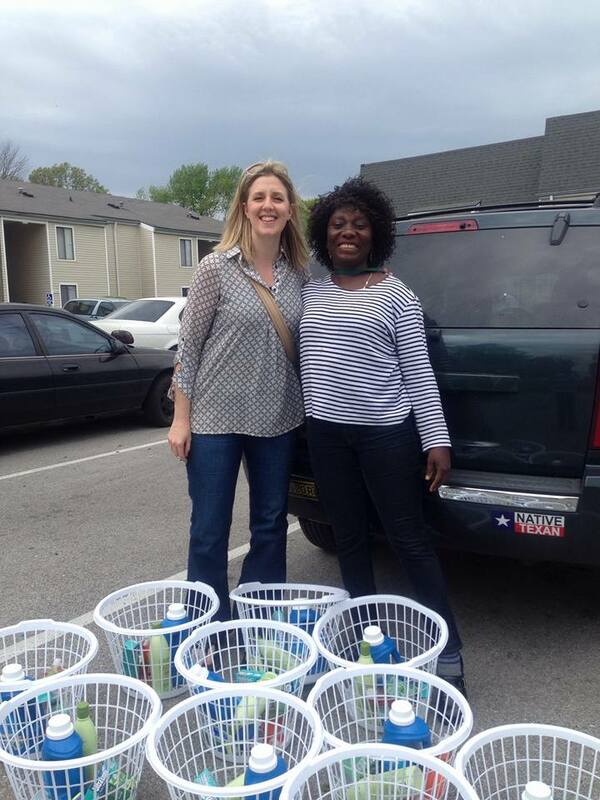 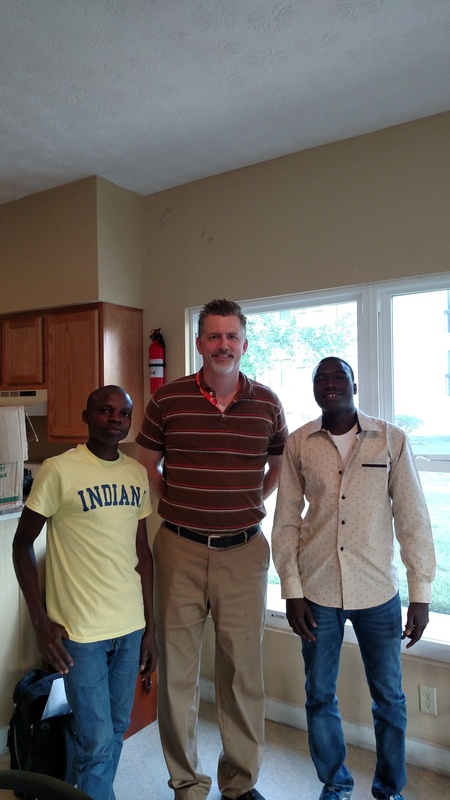 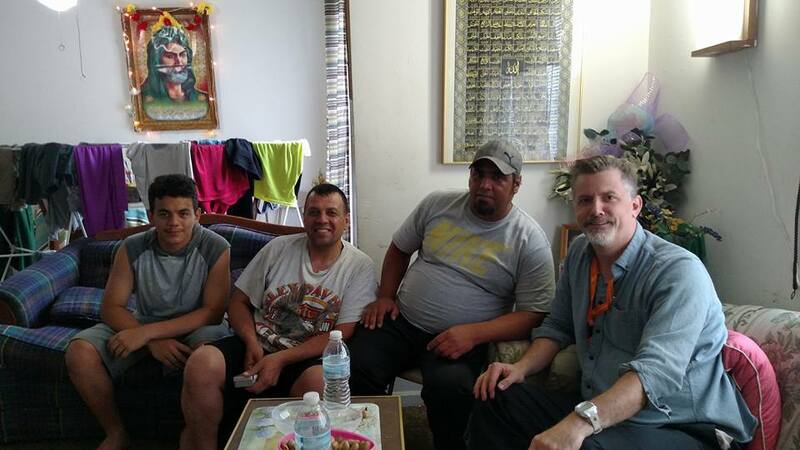 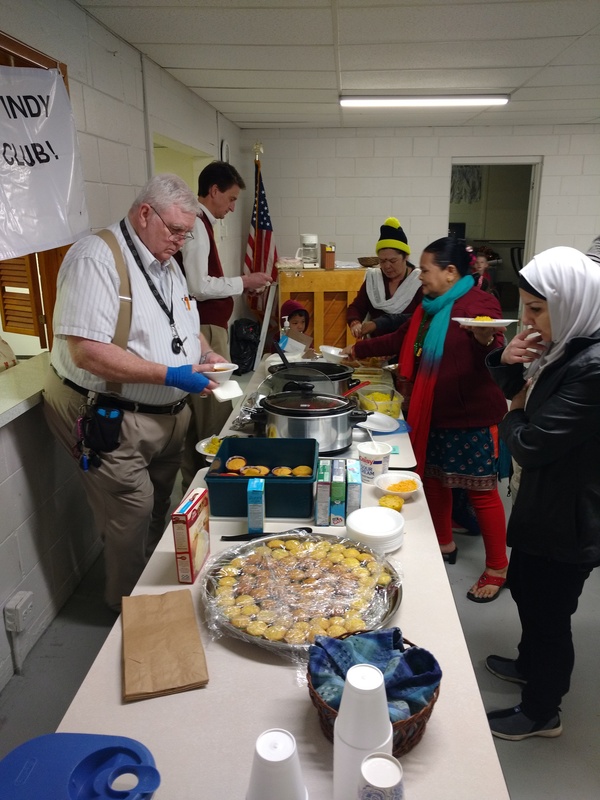 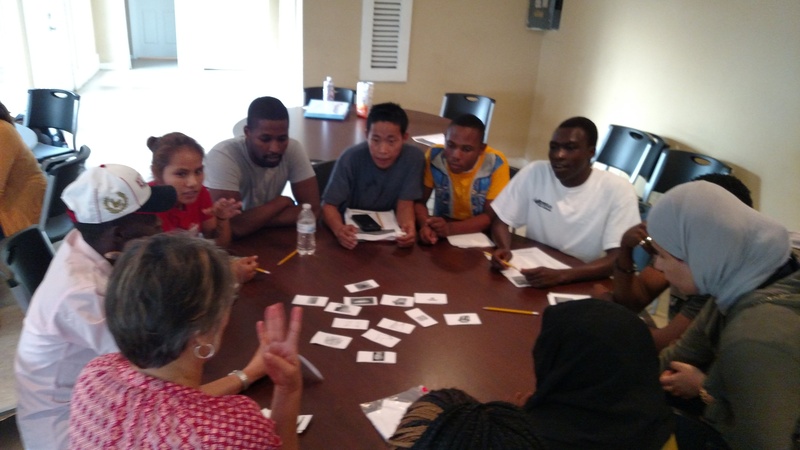 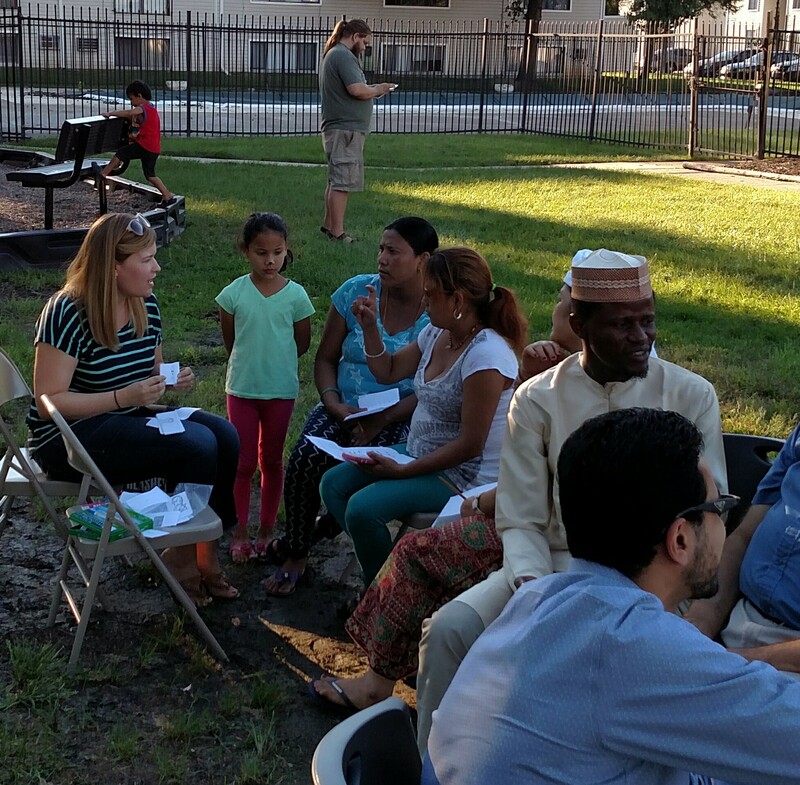 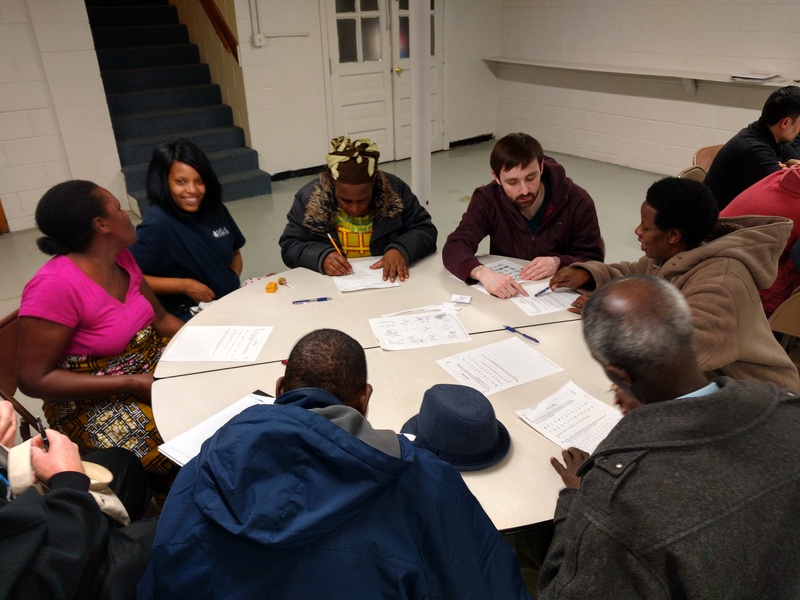 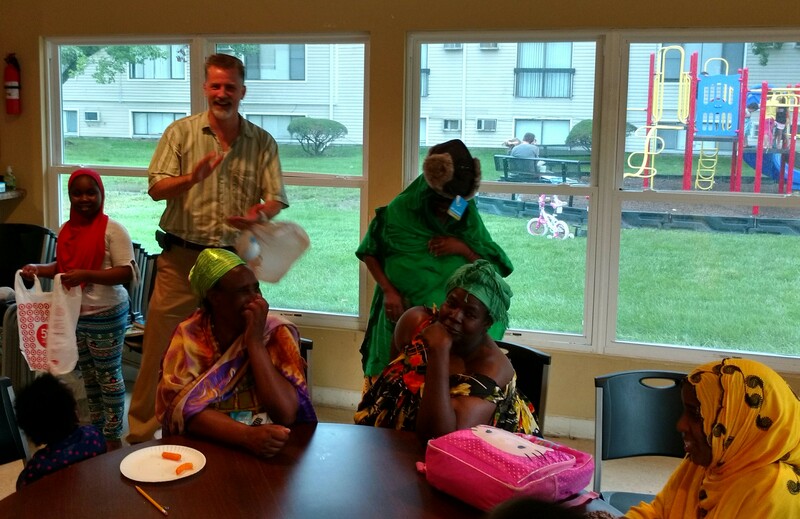 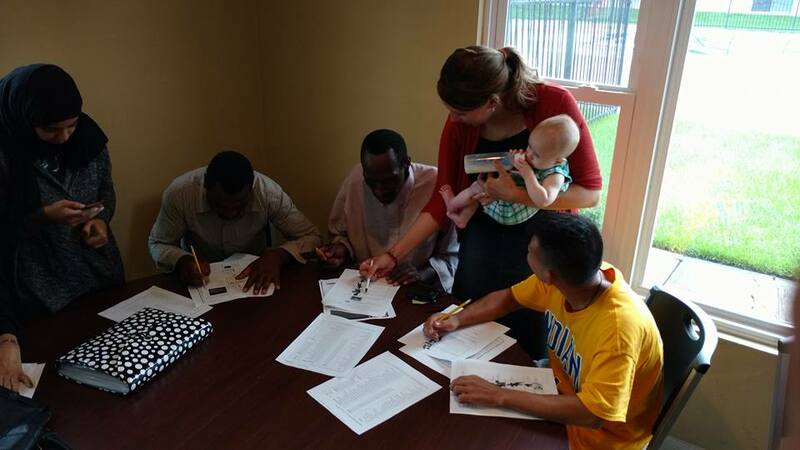 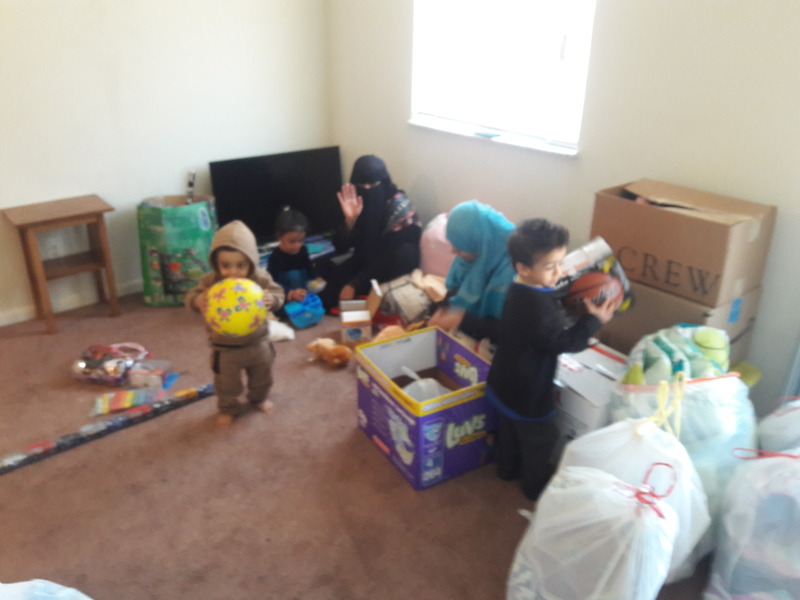 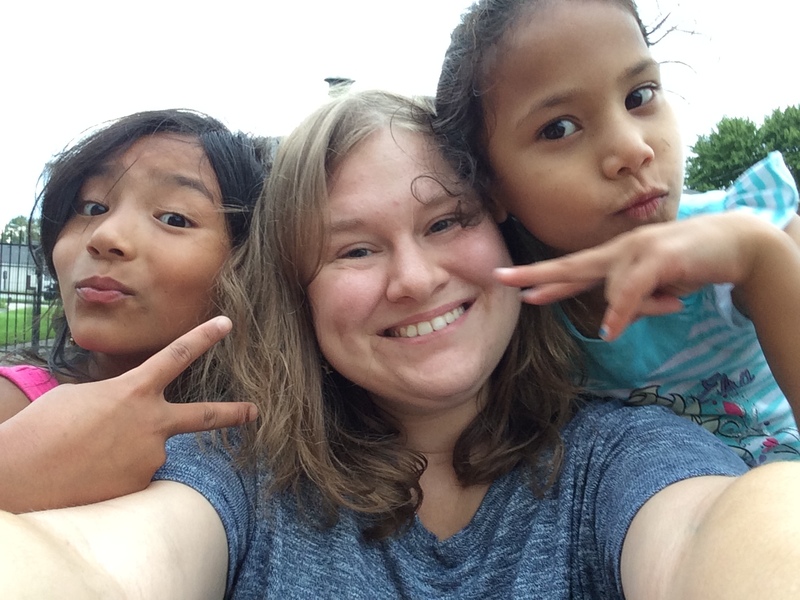 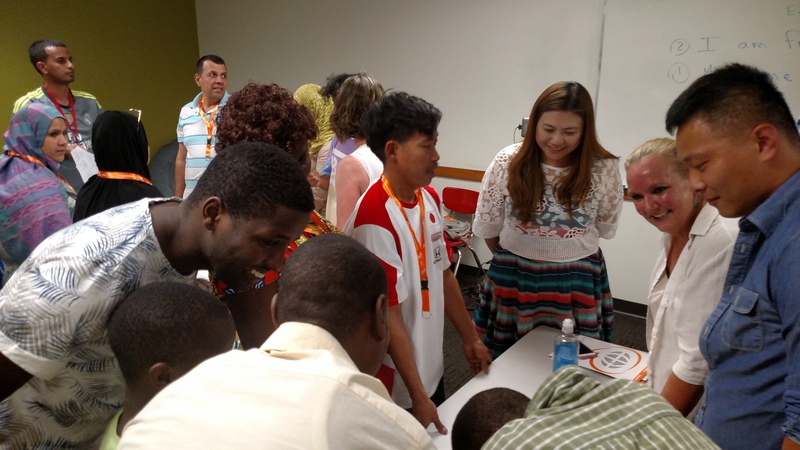 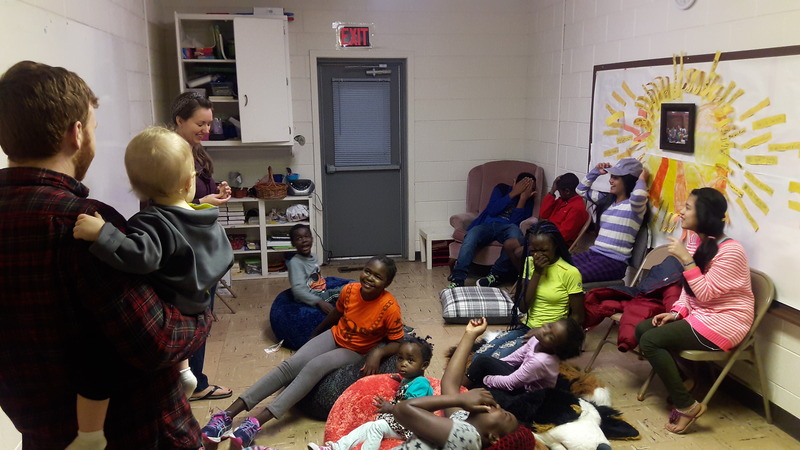 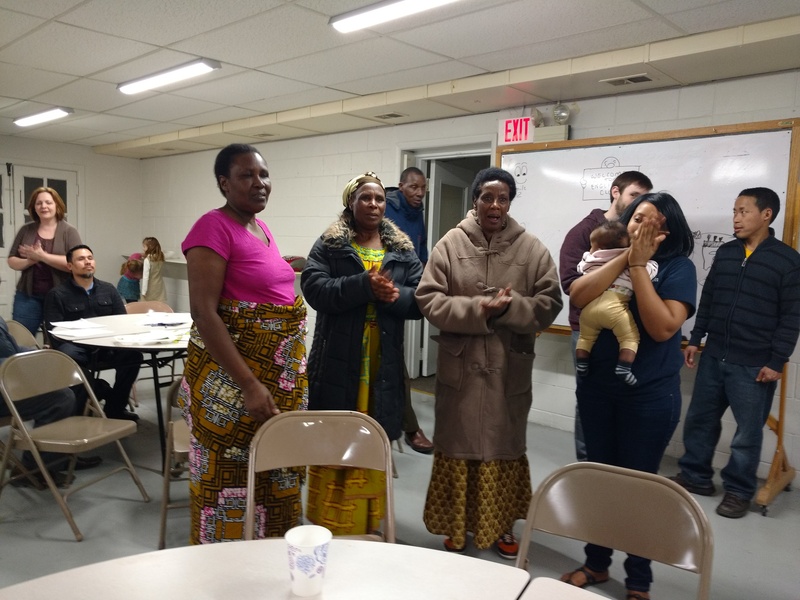 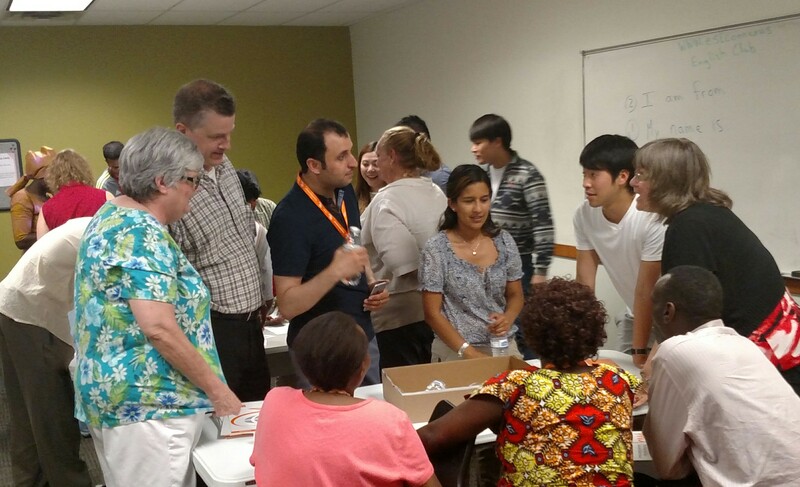 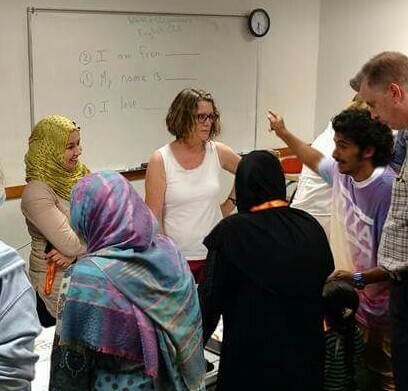 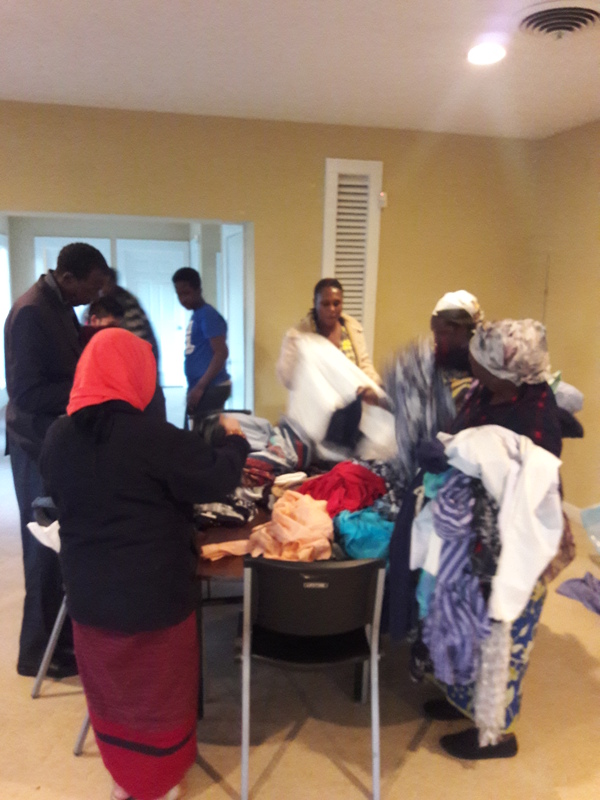 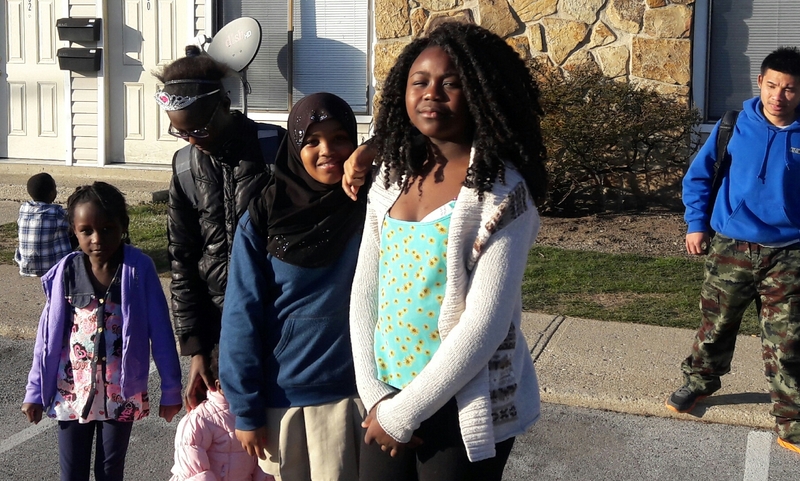 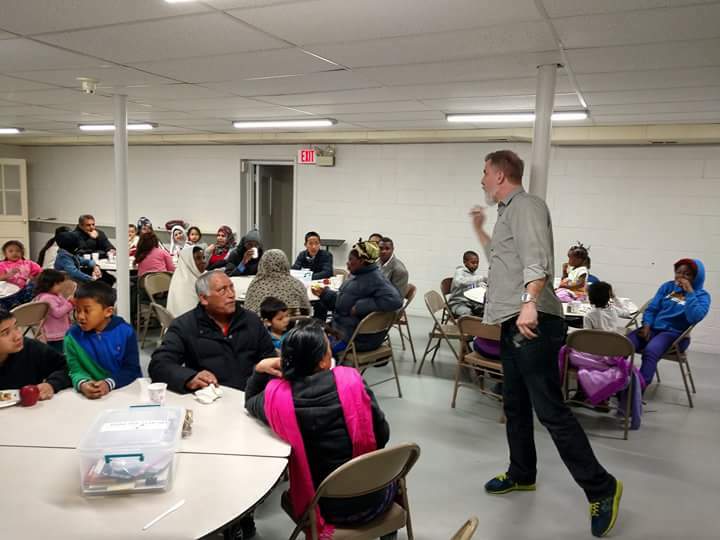 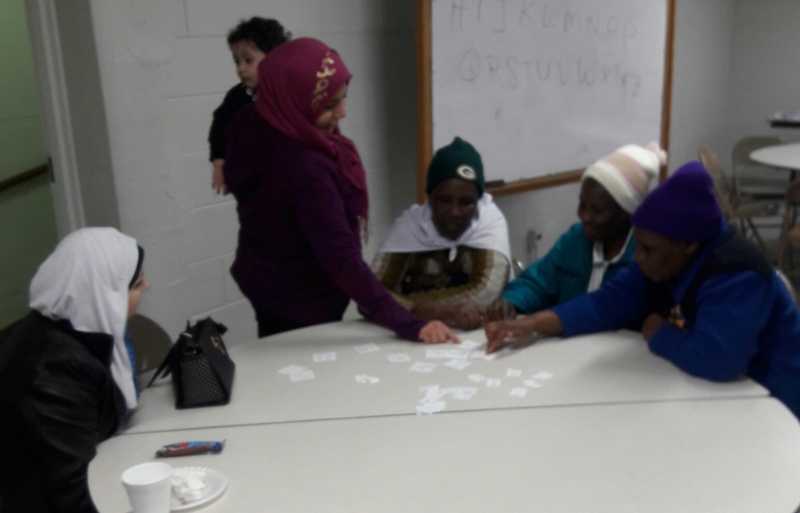 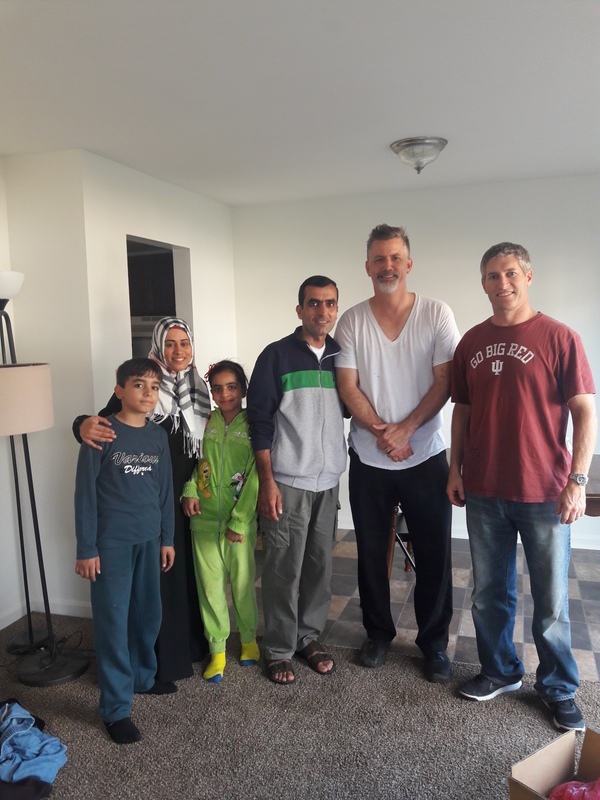 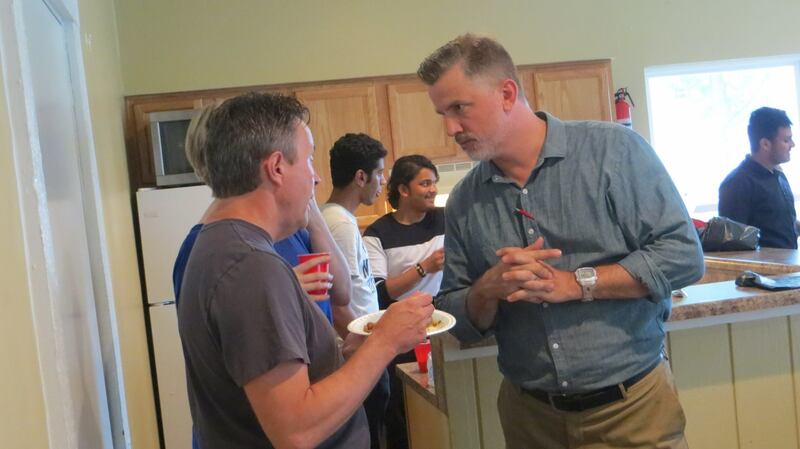 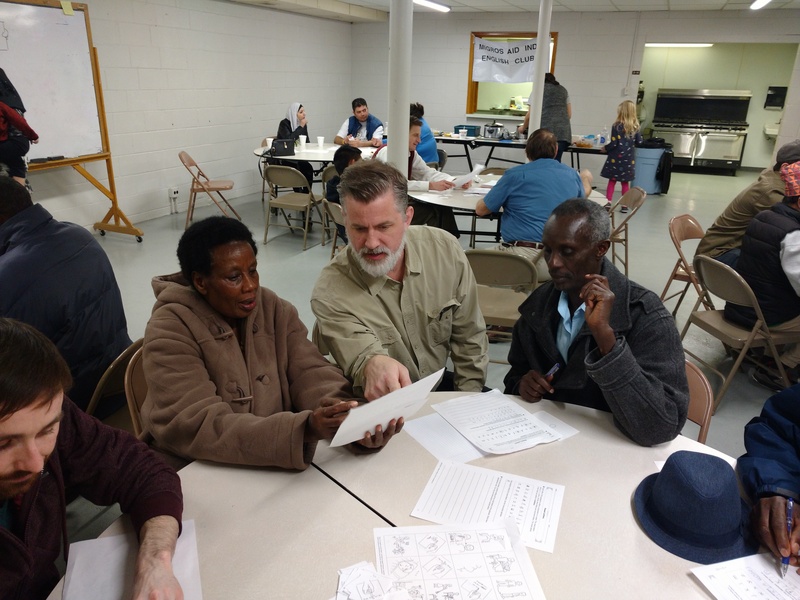 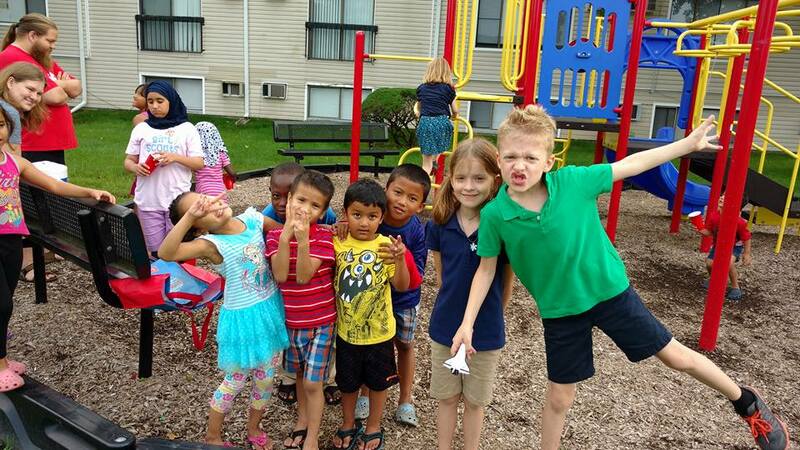 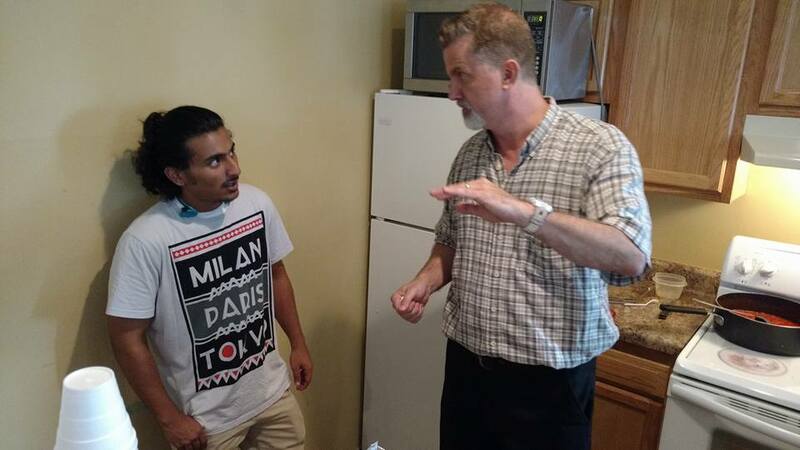 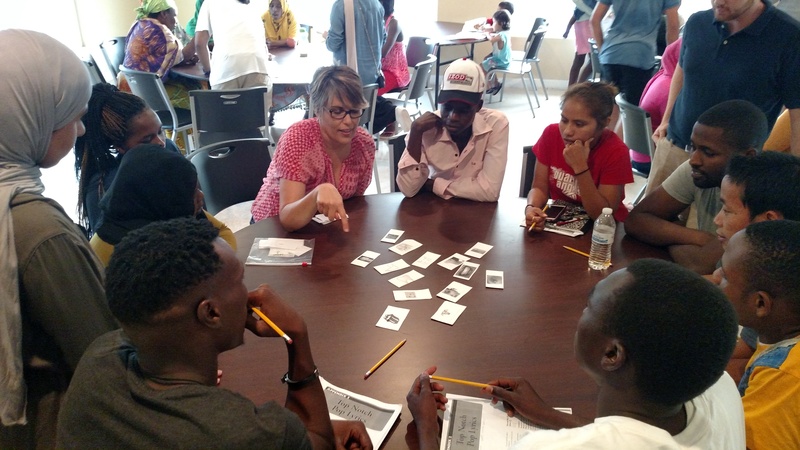 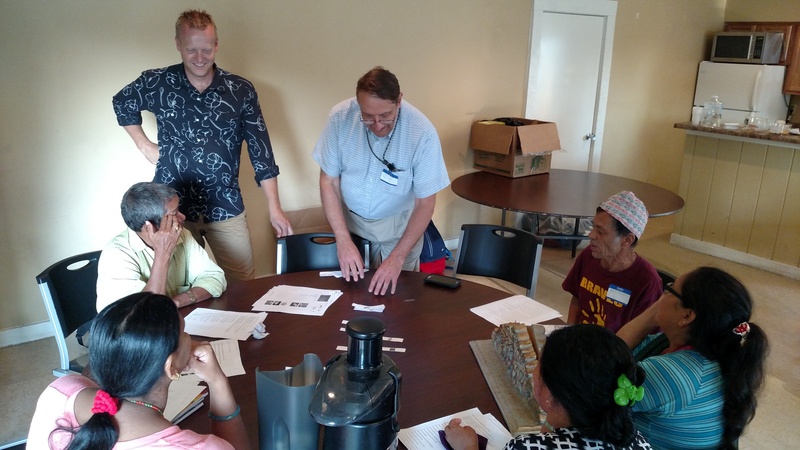 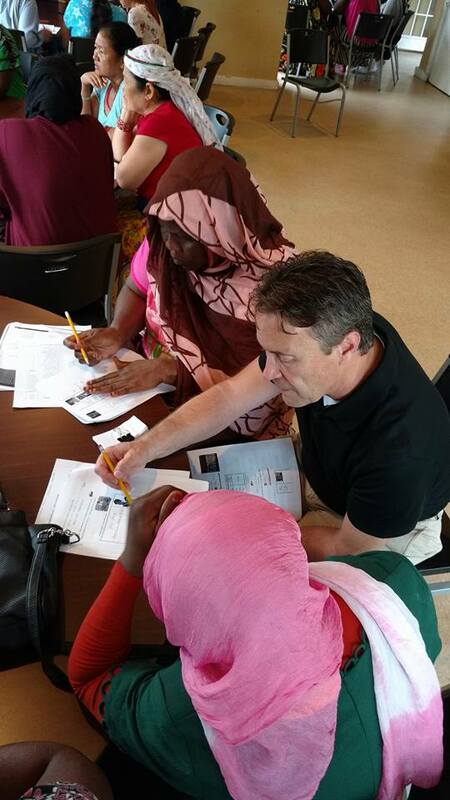 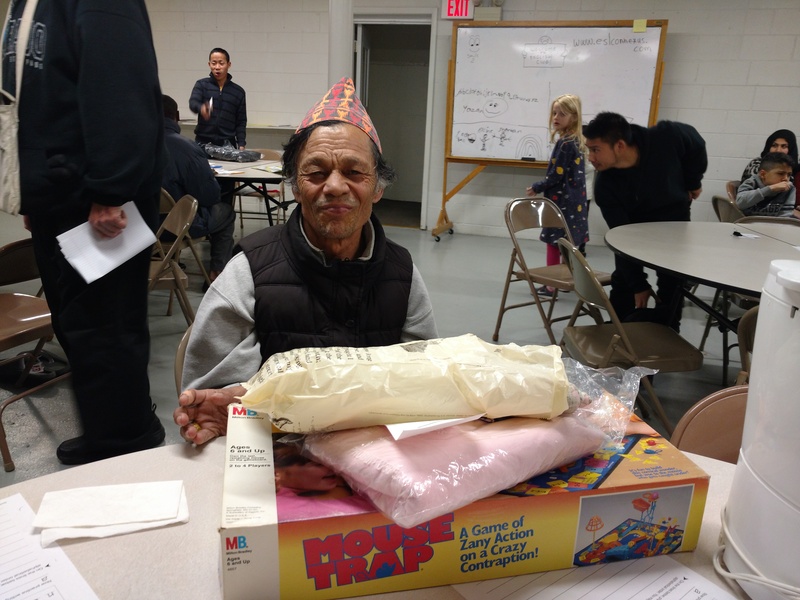 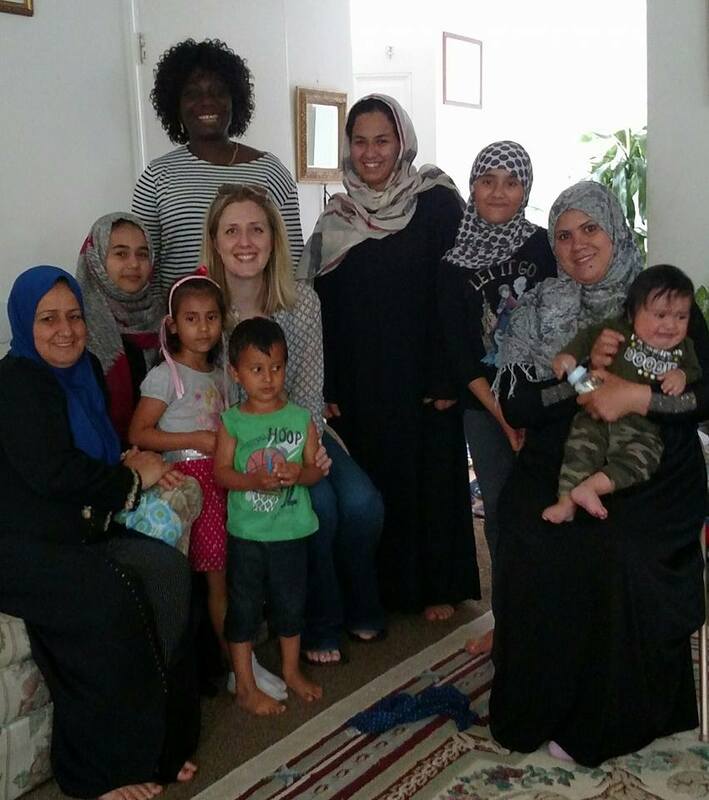 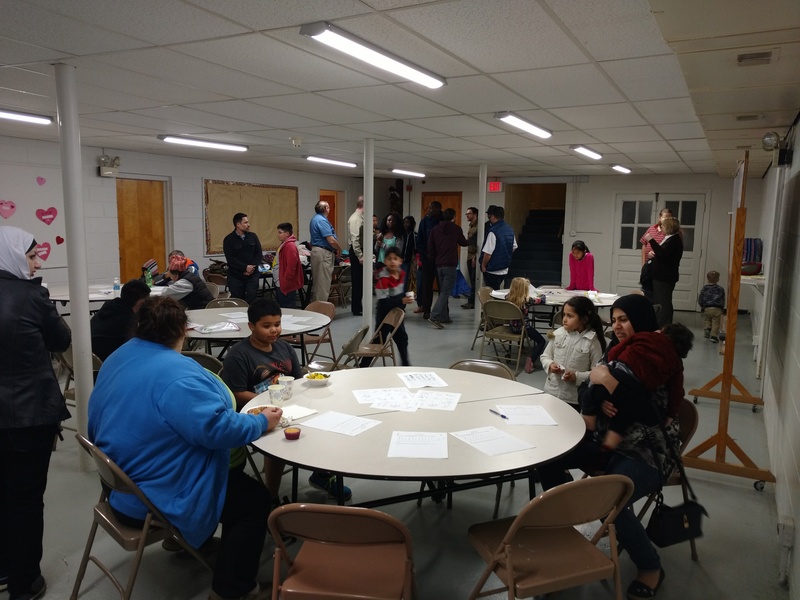 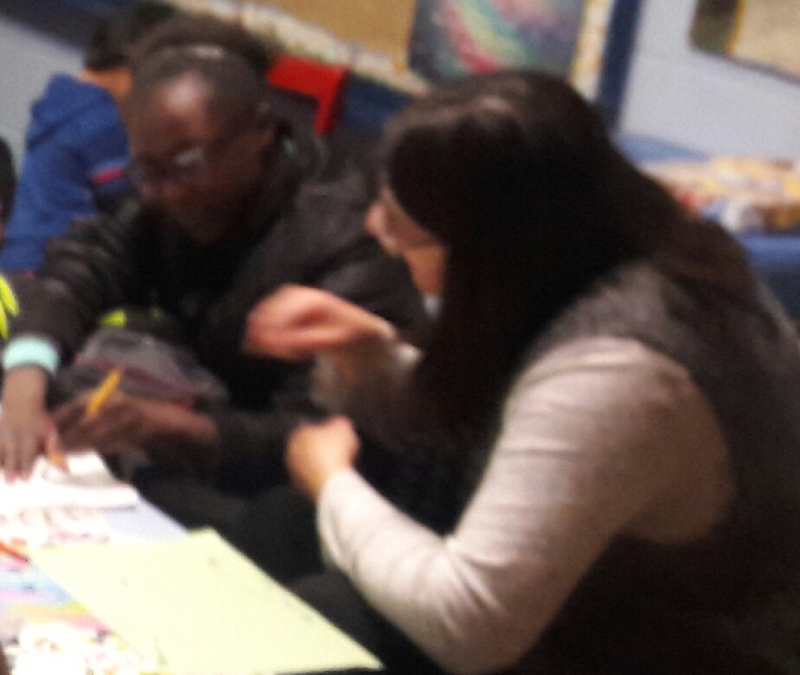 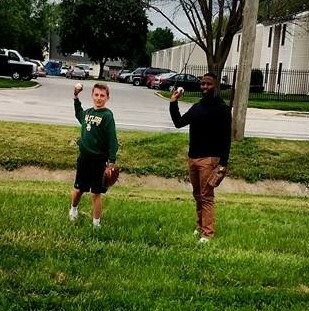 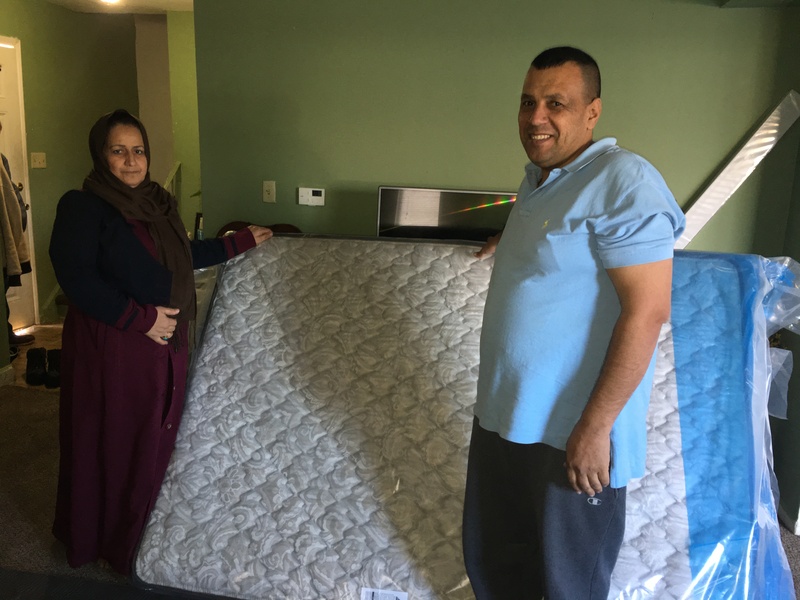 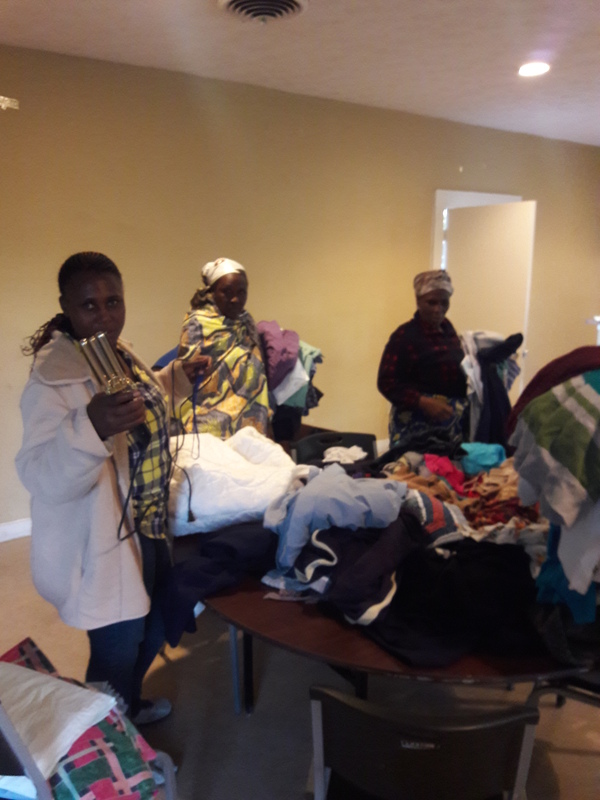 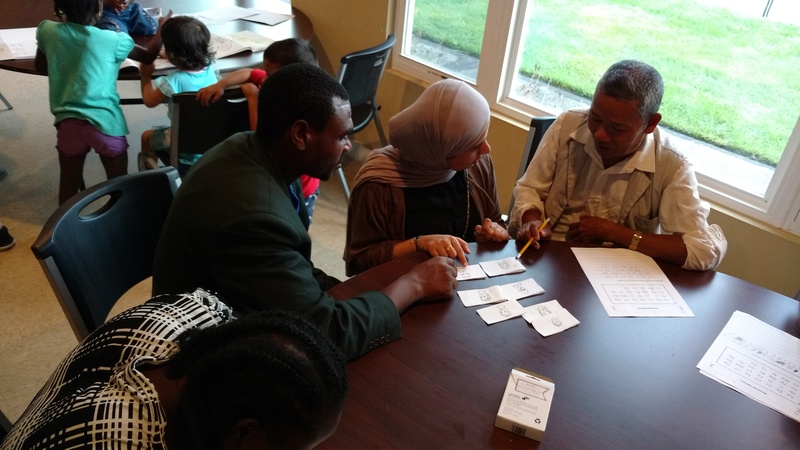 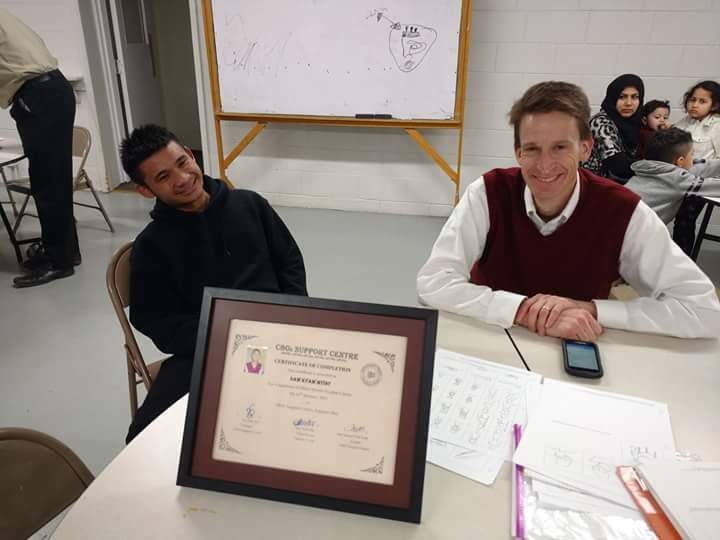 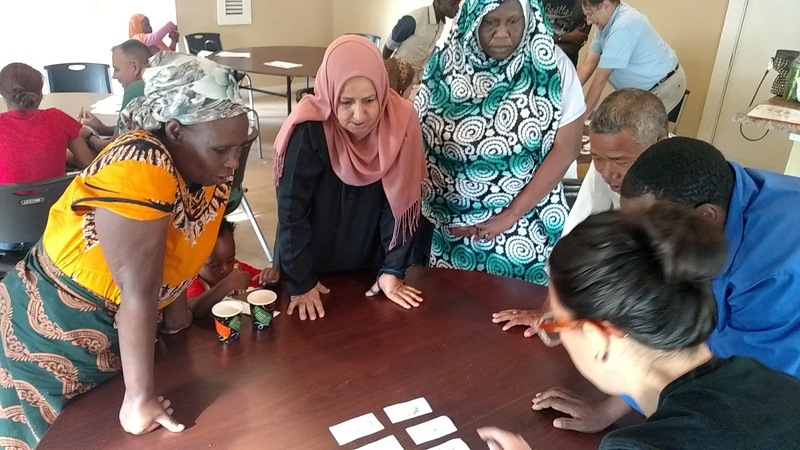 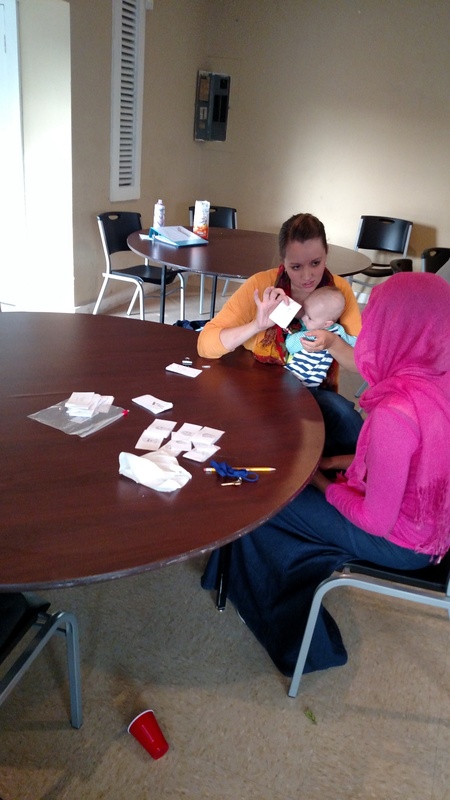 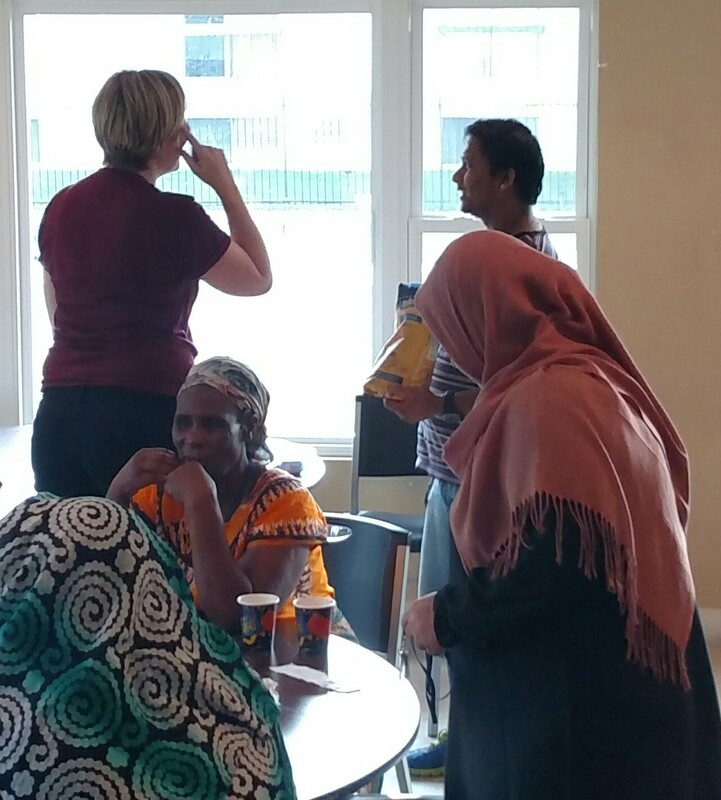 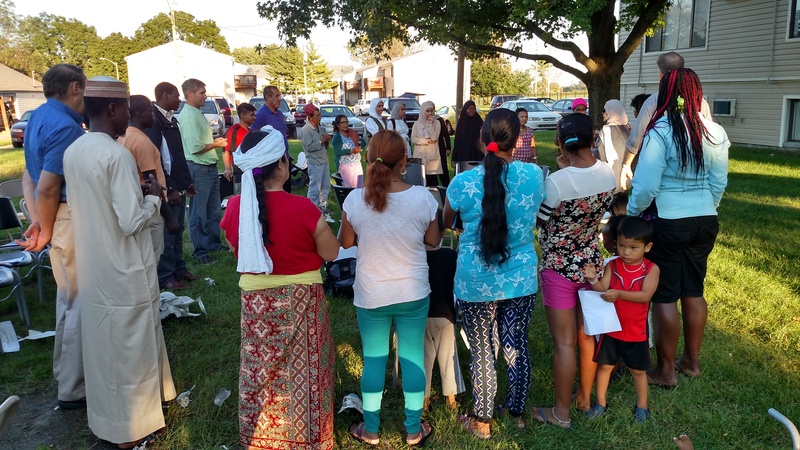 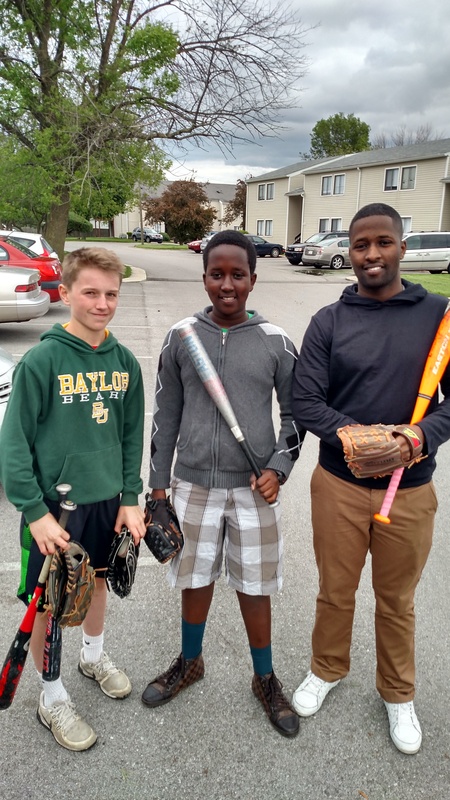 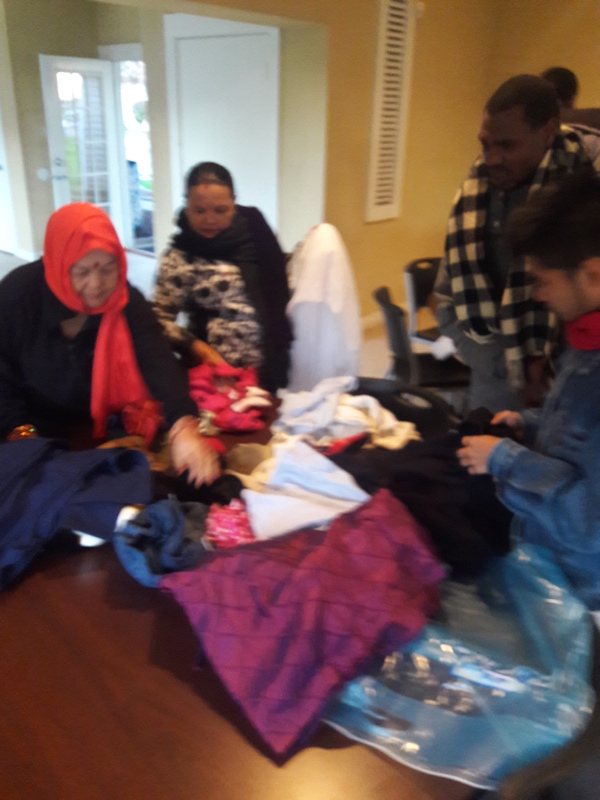 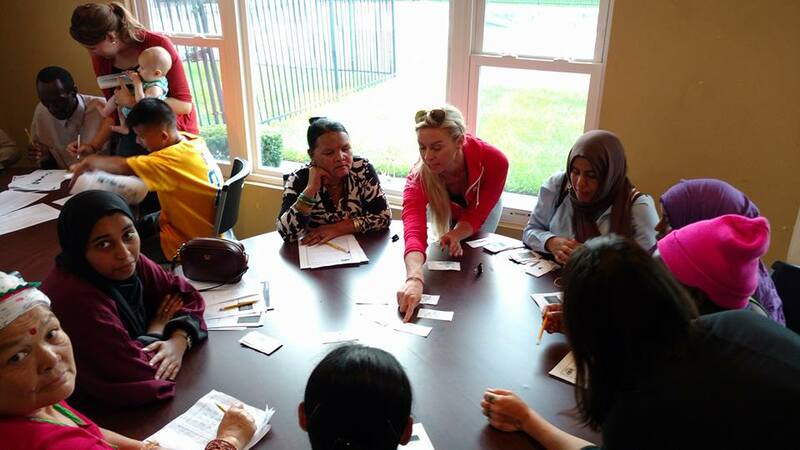 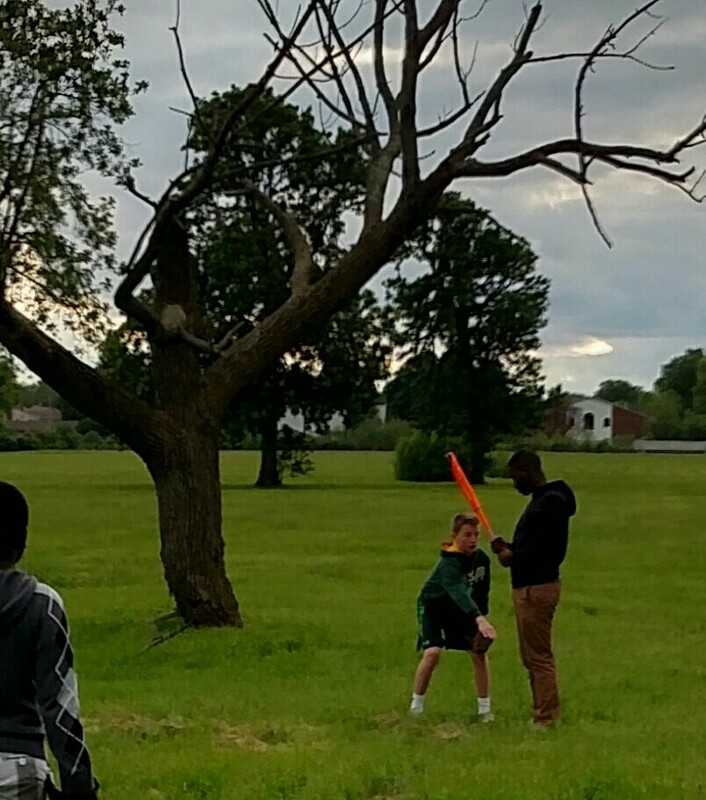 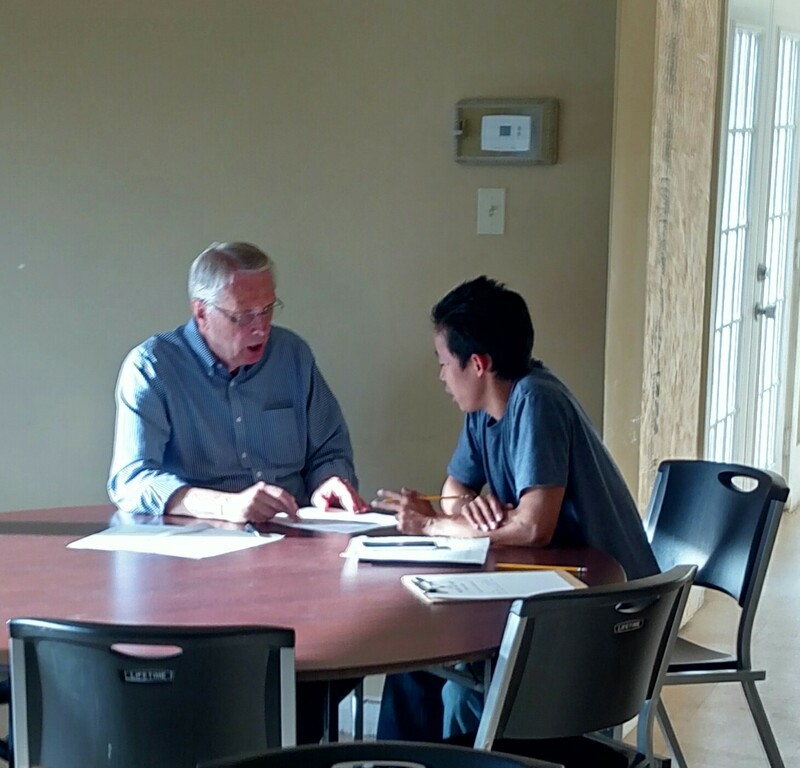 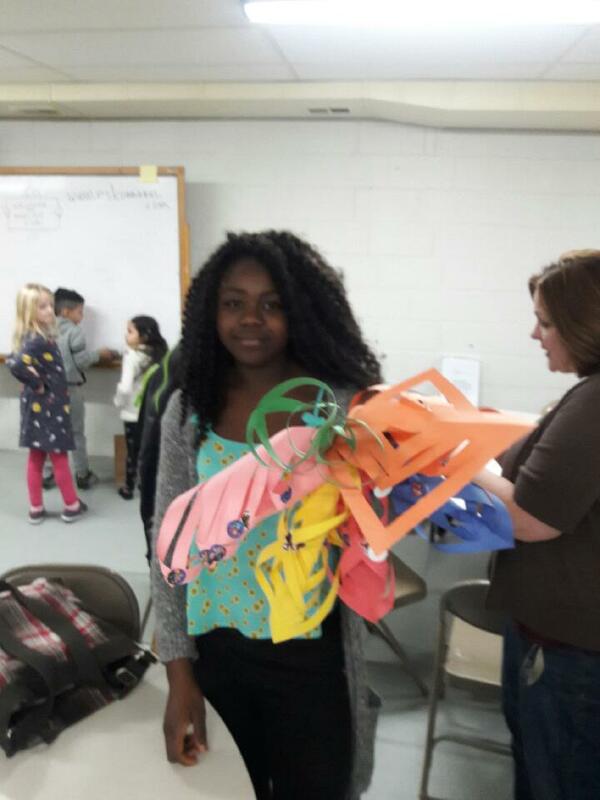 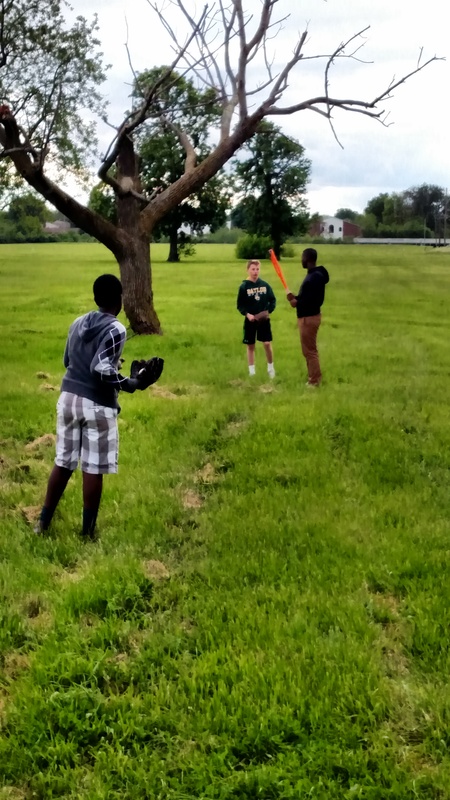 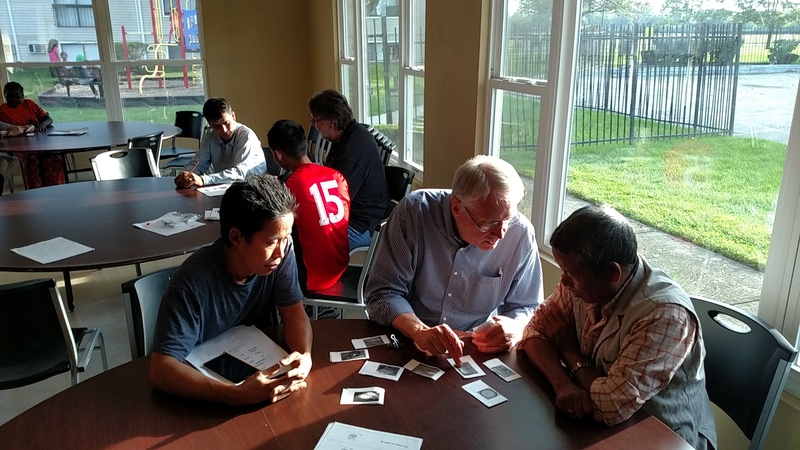 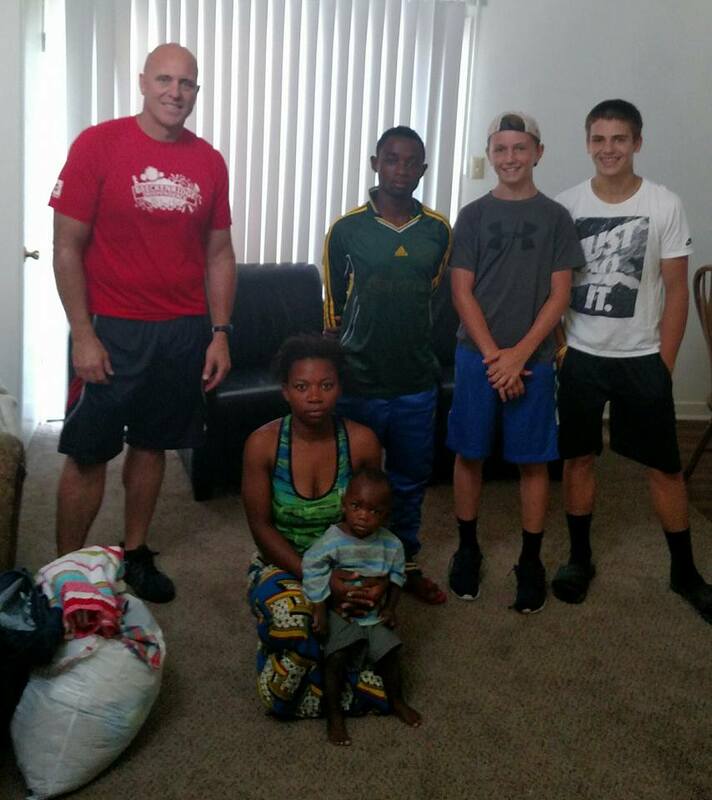 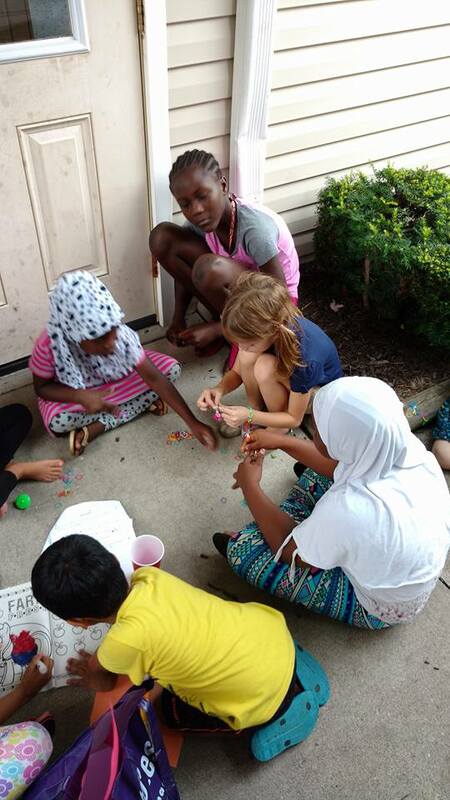 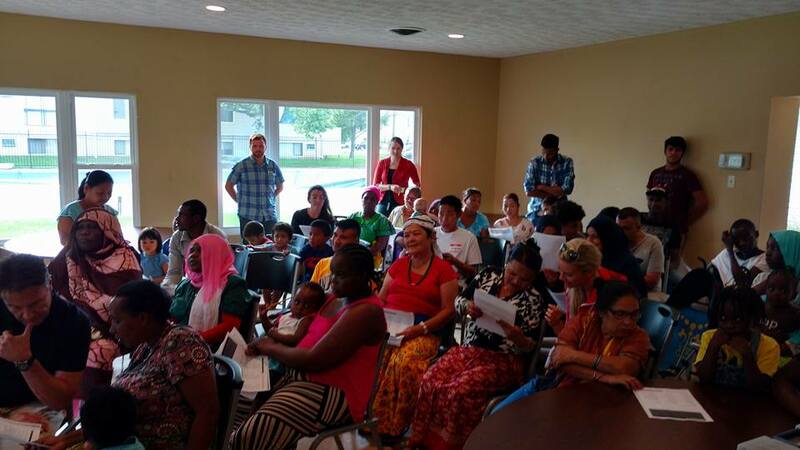 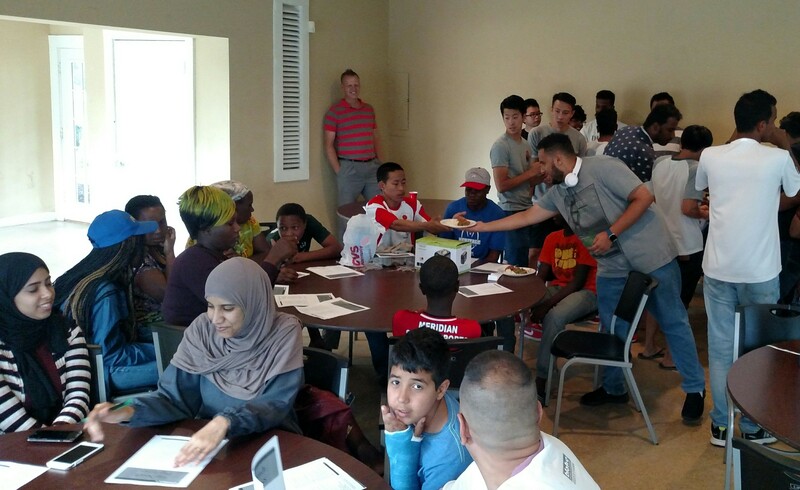 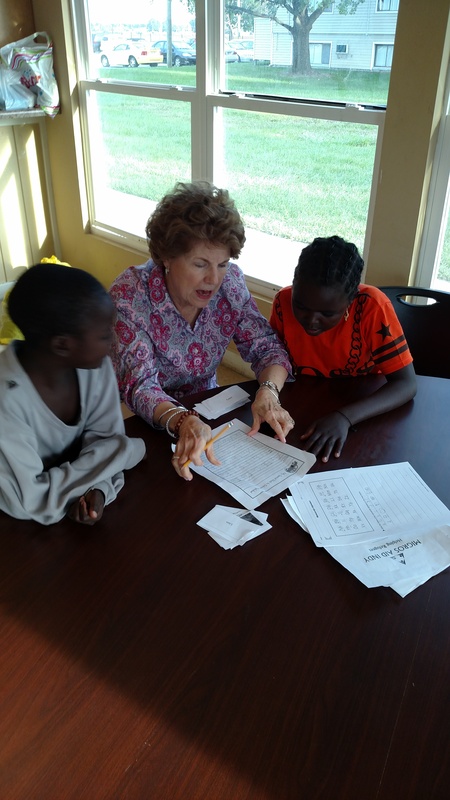 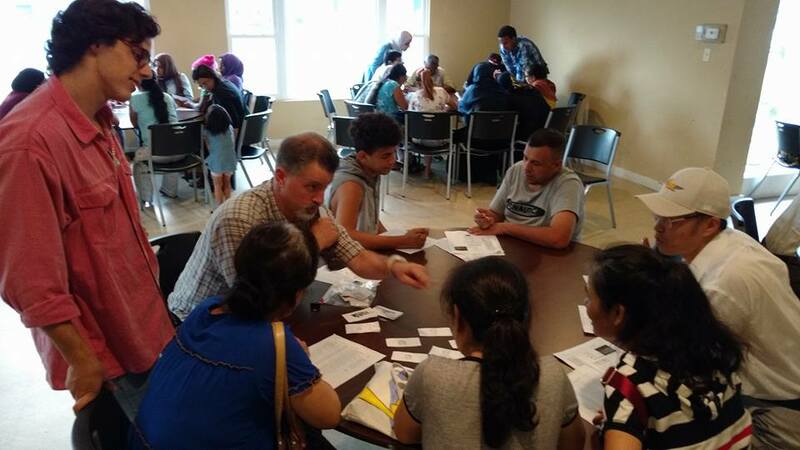 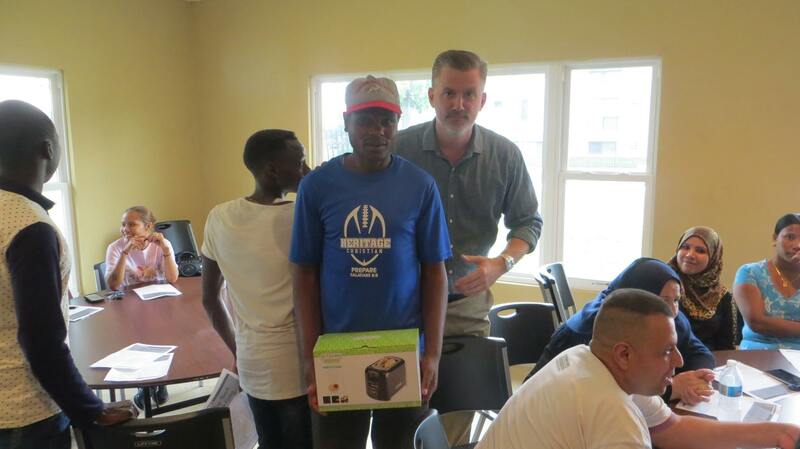 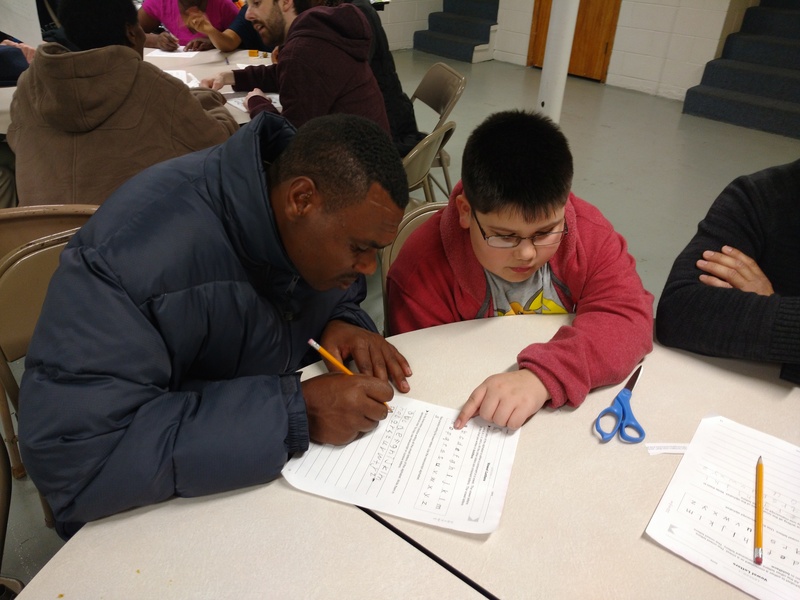 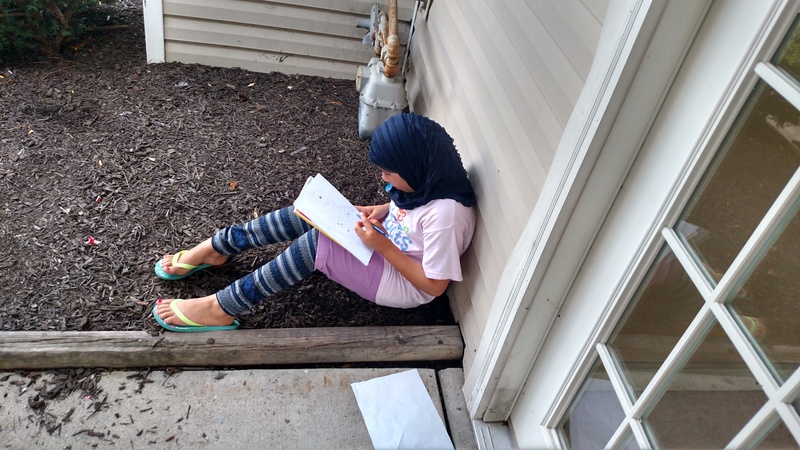 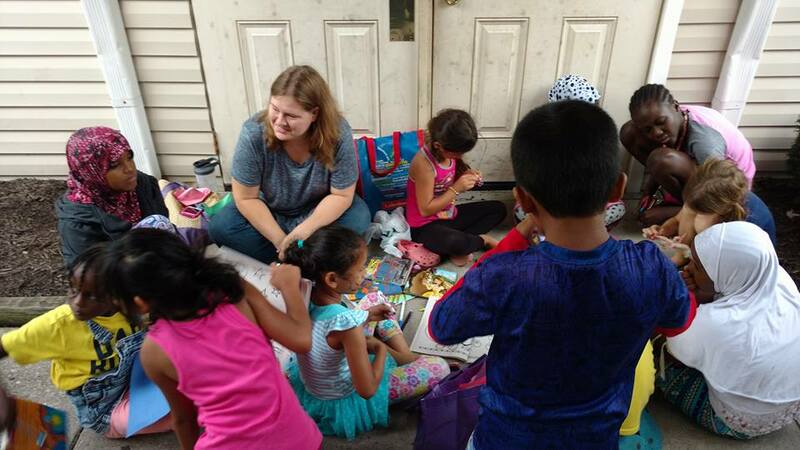 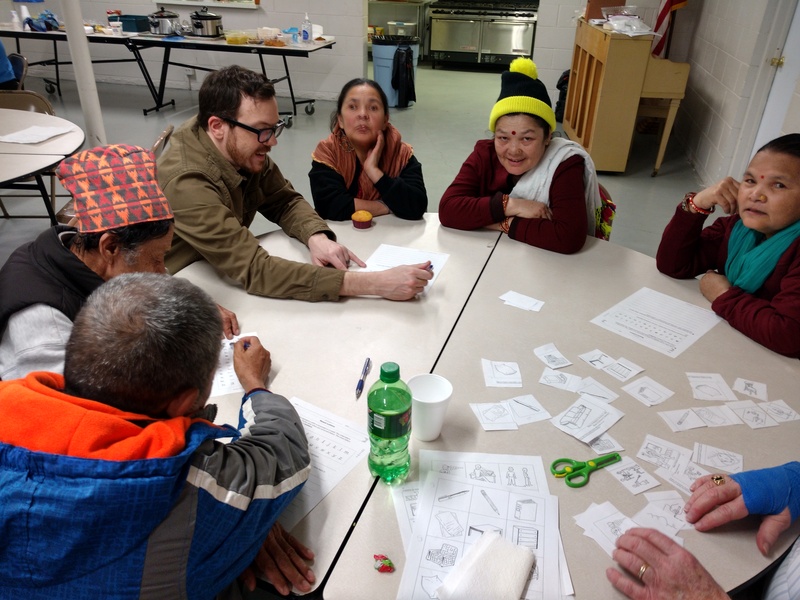 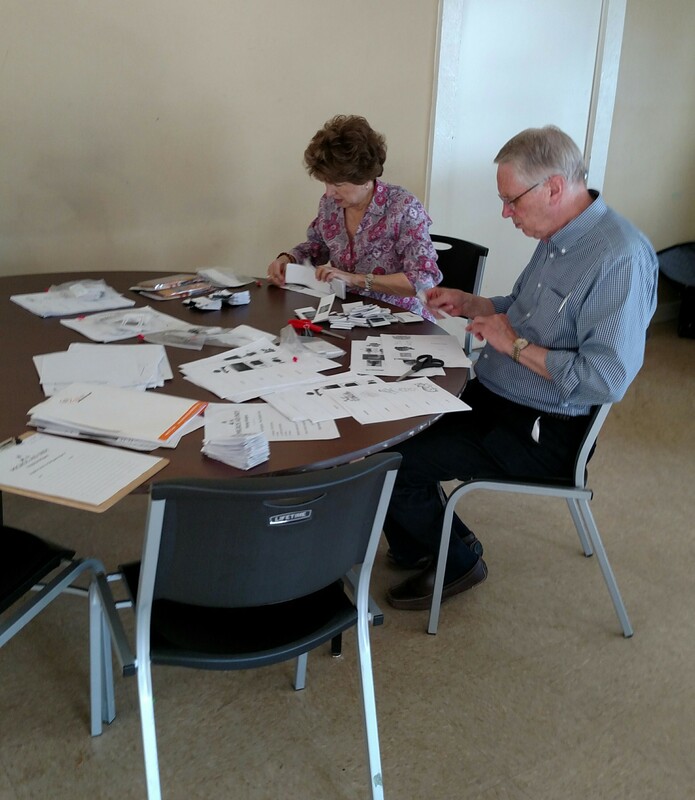 In our growing effort to help the refugee community flourish and thrive in the Indianapolis, we have come to realize that relationships need to be created and facilitated. 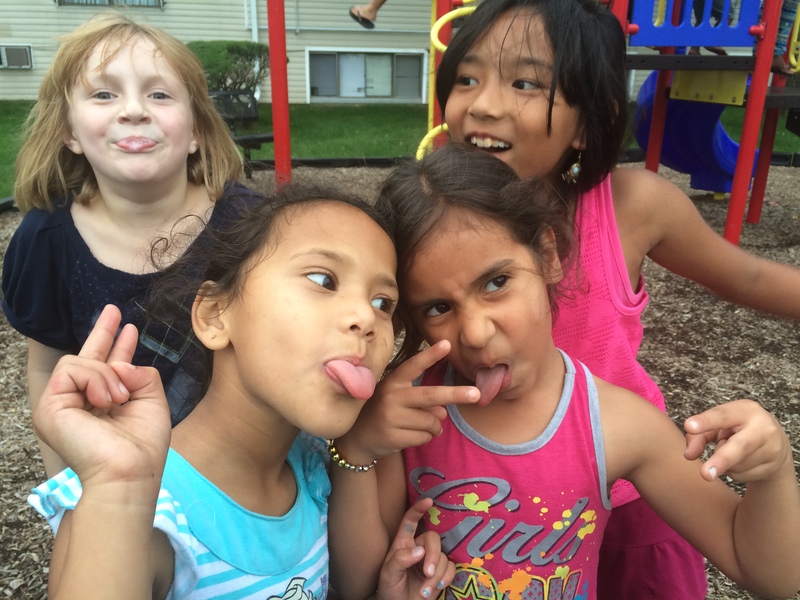 Relationships are the foundation of life. 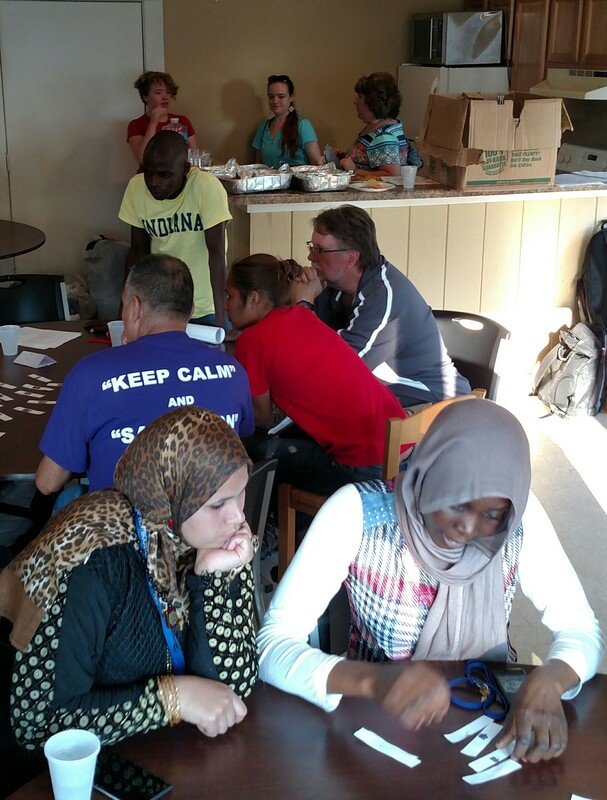 How much more are relationships crucial for people who have moved here from many challenges in life? 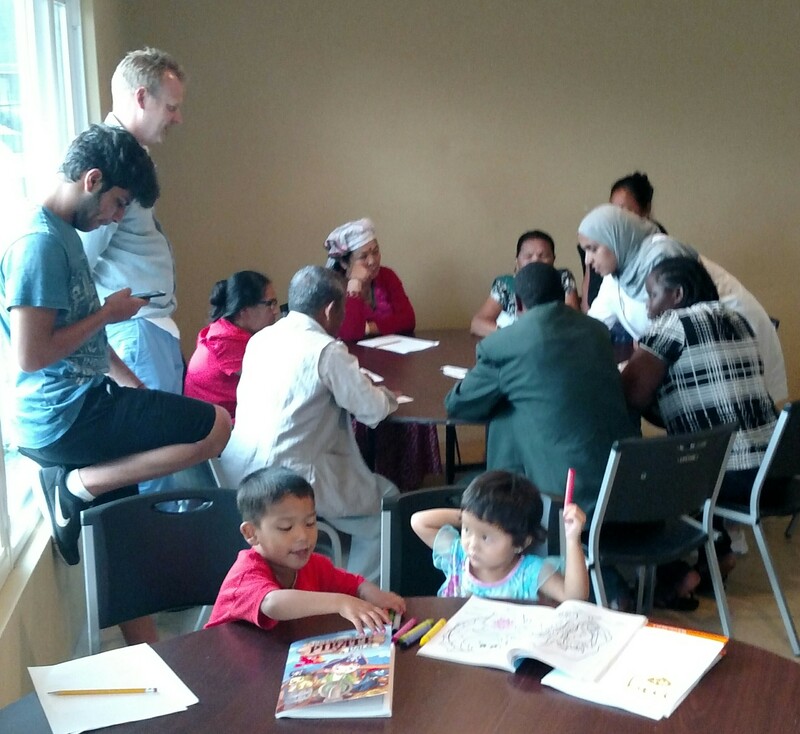 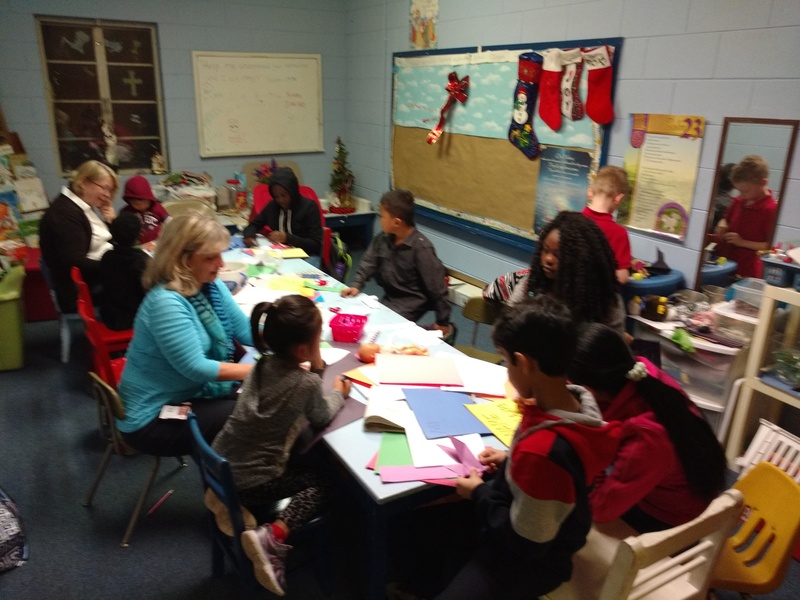 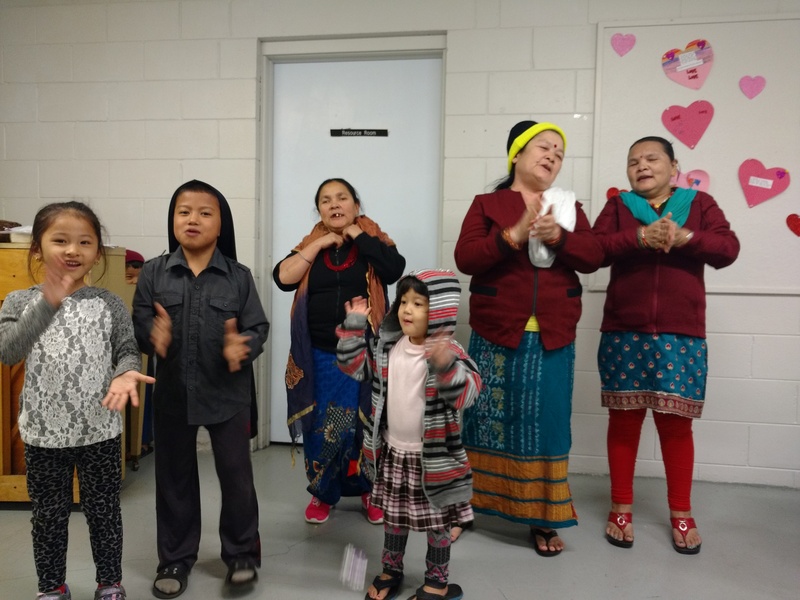 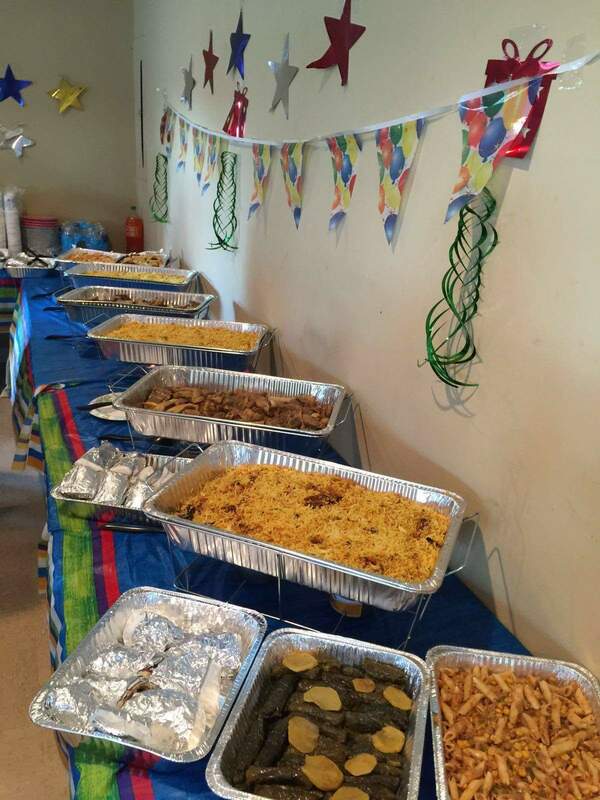 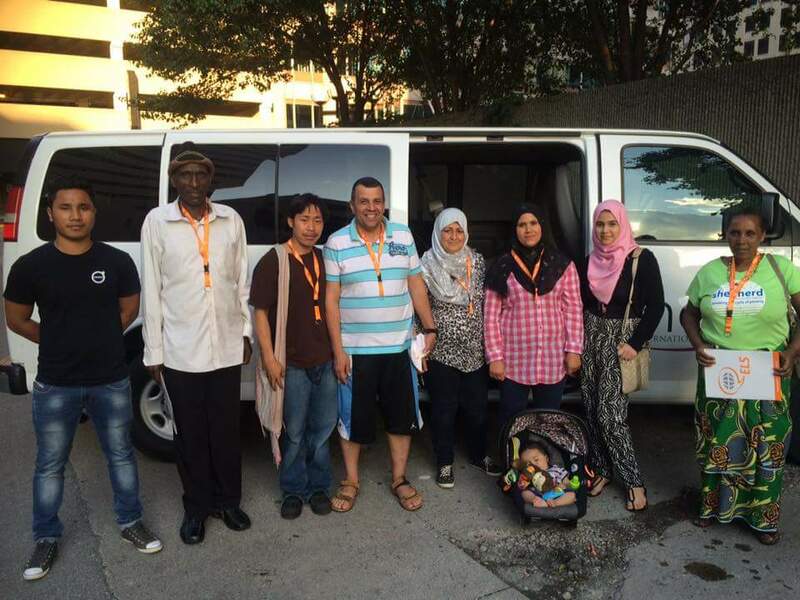 Put simply, it is our effort to see 100 refugees “adopted’ by individuals or families to help encourage, learn English, and other needs that surface. 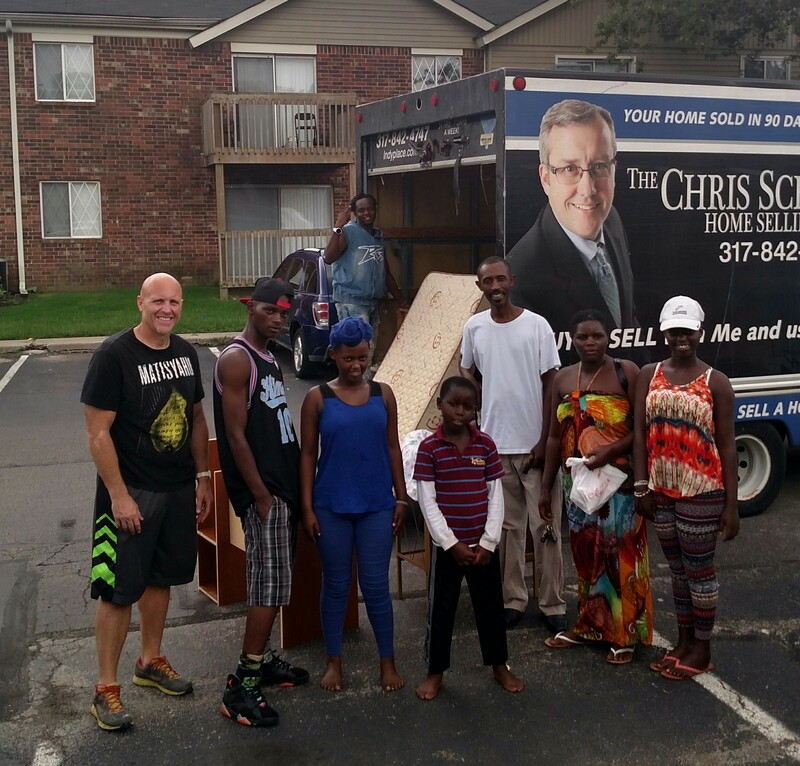 There is not a financial obligation but just your time. 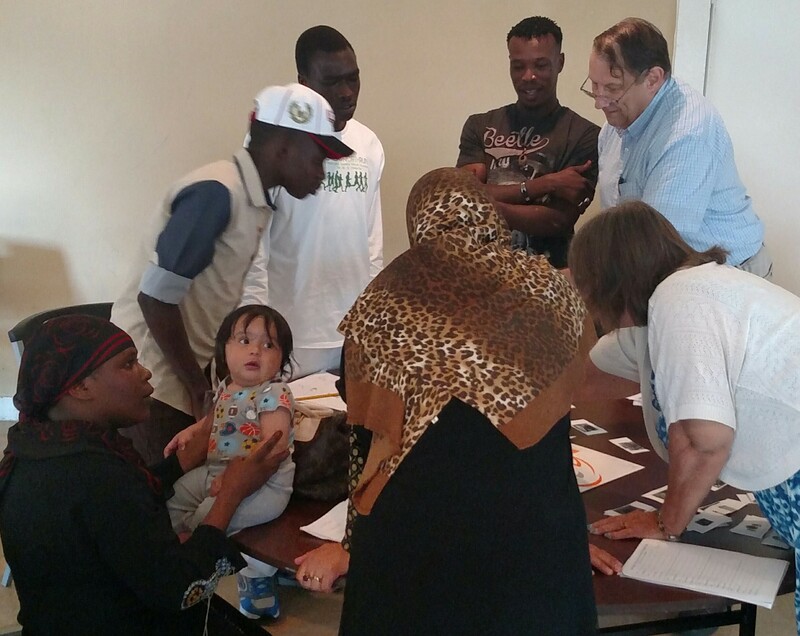 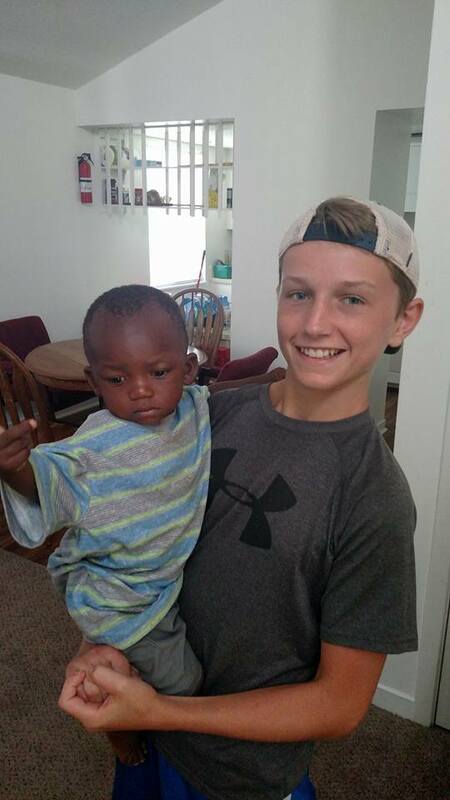 As you sign up, you will be matched with a refugee individual or family to meet with as you are able. 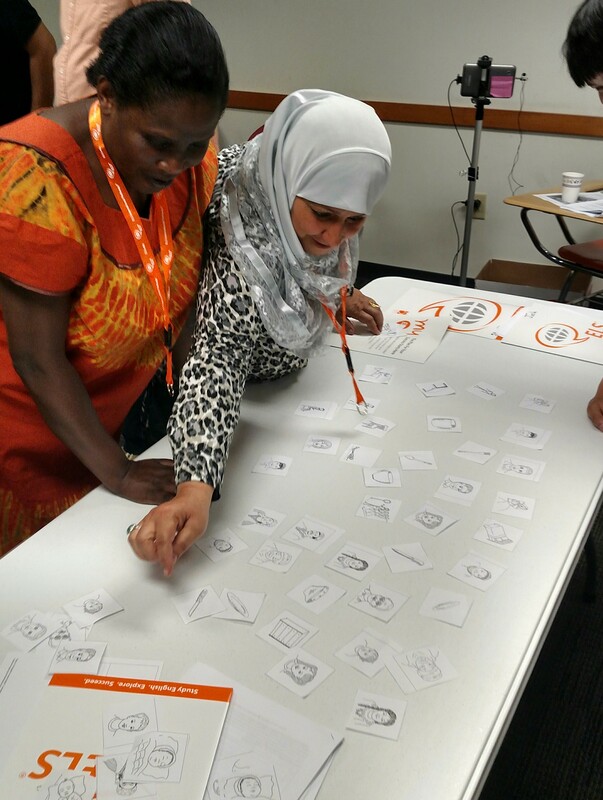 Migros Aid will provide orientation and ongoing support to help it be a win-win situation for everyone involved. 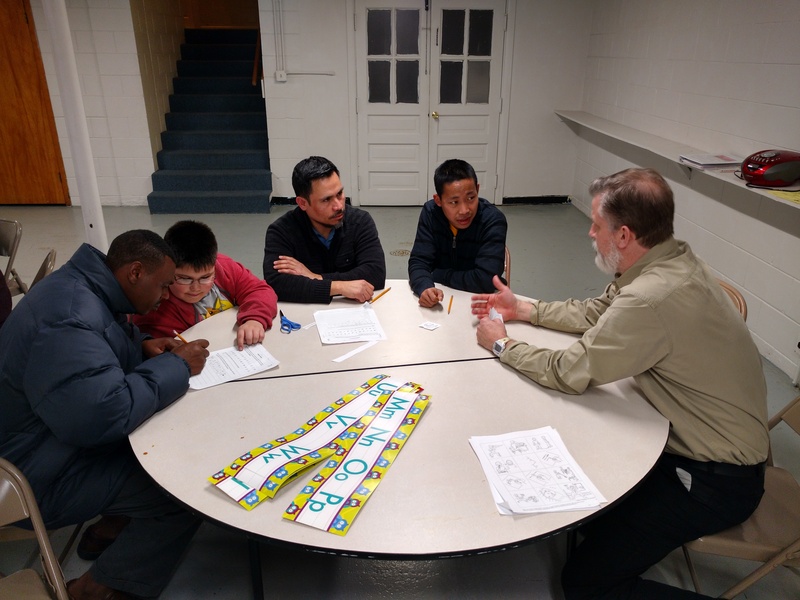 The 500 is our goal to set up the mentorship and encouragement for 500 young people who are first generation immigrants. 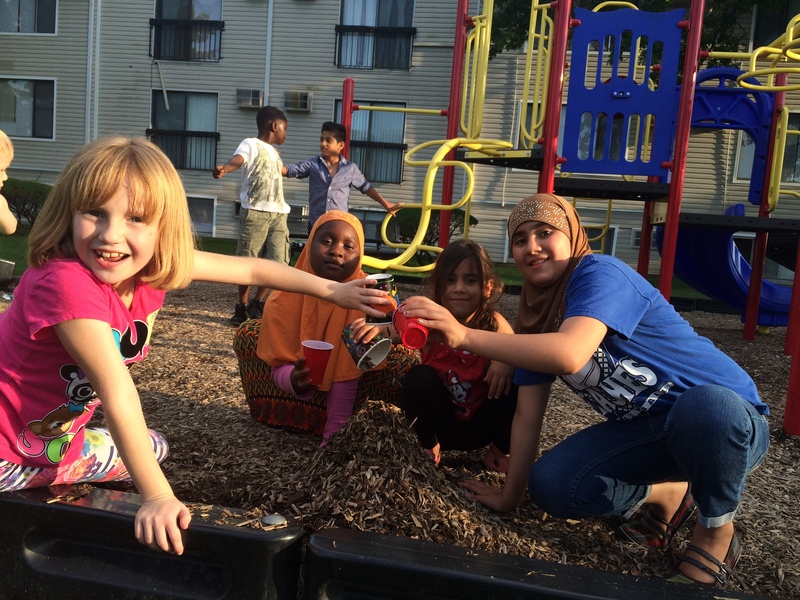 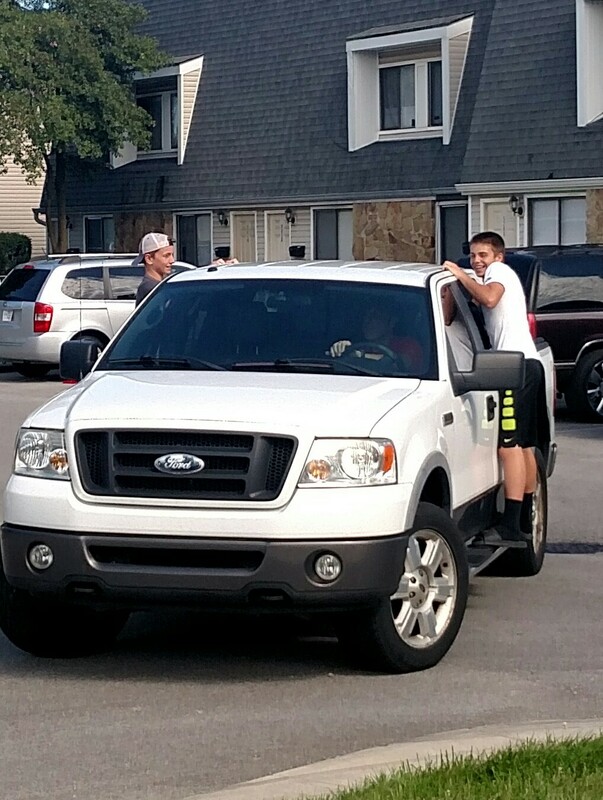 If you are interested in getting involved, please click here and let us here from you! 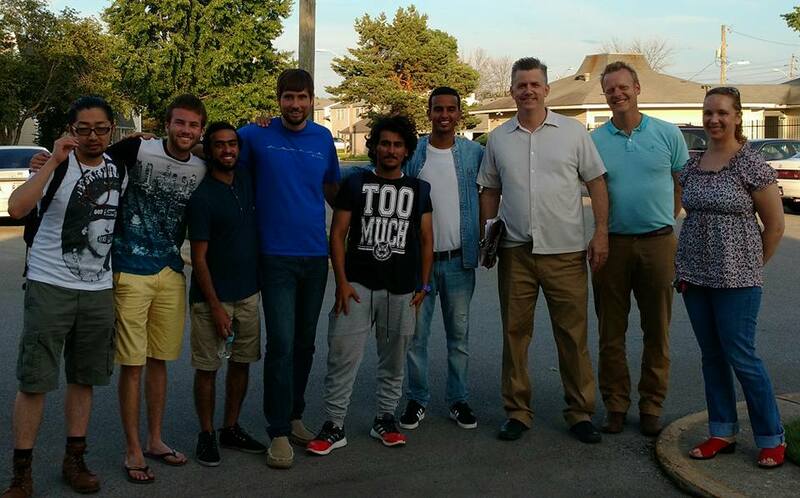 Previous Soccer at English Club!